Many go hungry everyday, without the support from the communitythere would be no hope. 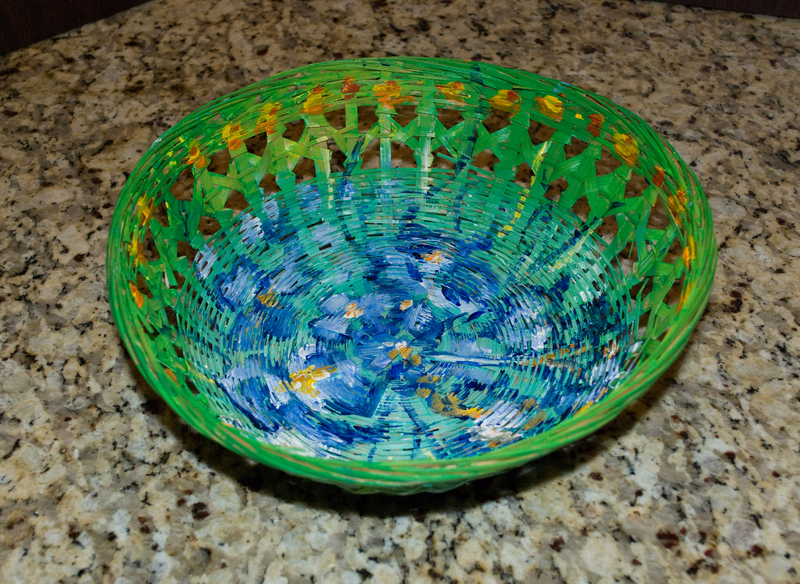 This project will raise funds for 1,500 families to support "Southeast Gwinnett Co-op"
and the children will be collecting can goods and non-parishable items for "Give Hunger the Boot" Program. 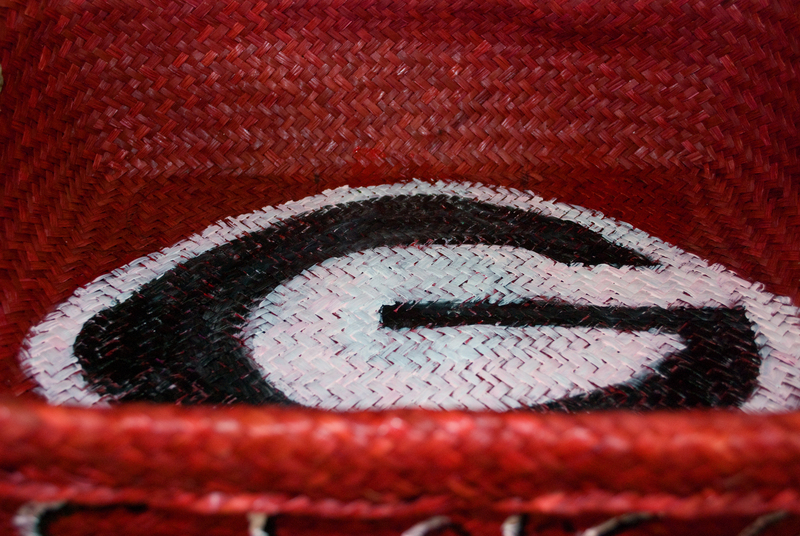 Thank you for joining us to help "Give Hunger the Boot". 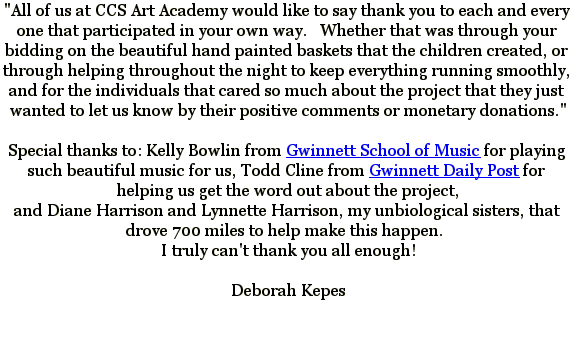 "Tell me, why did you want to participate?" 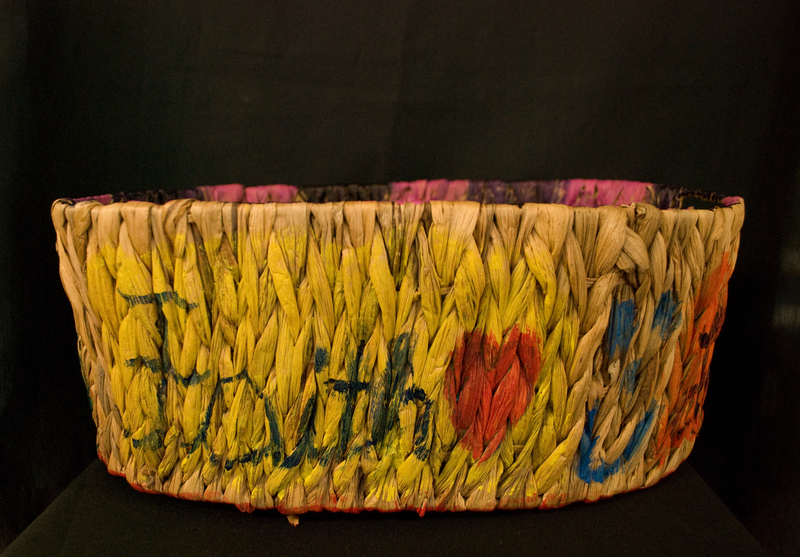 "While doing what I love, I also knew I was helping someone else in the future." 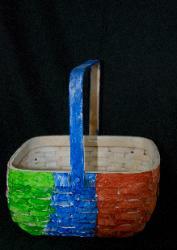 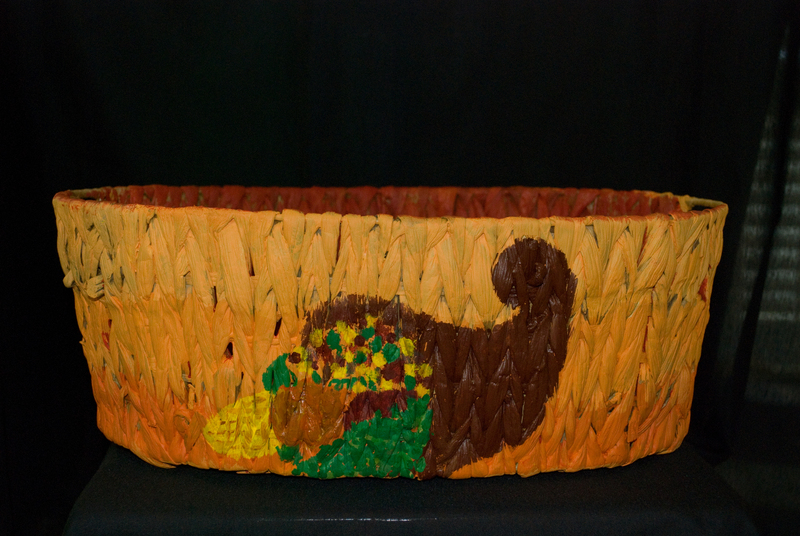 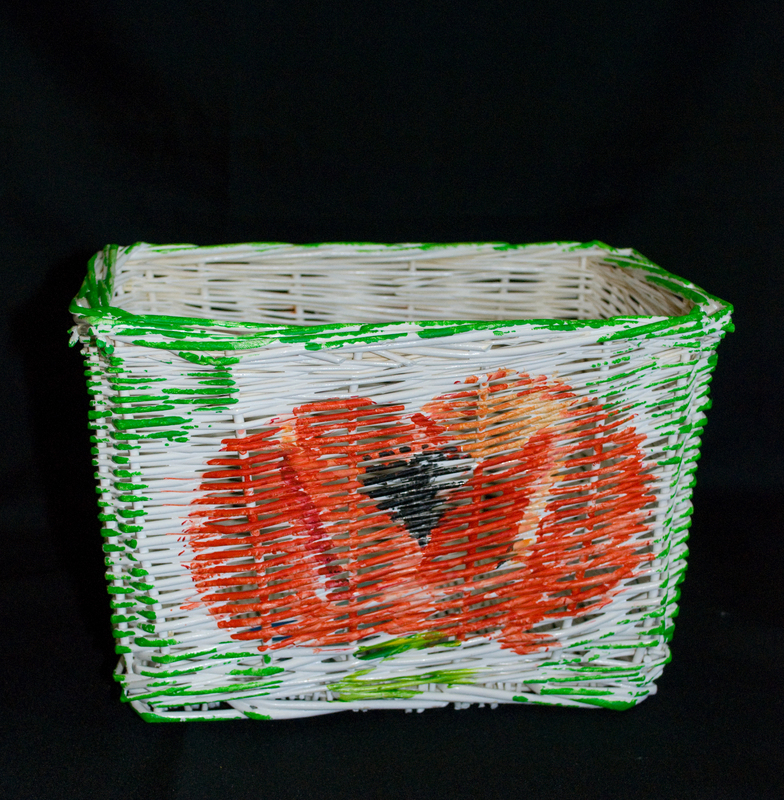 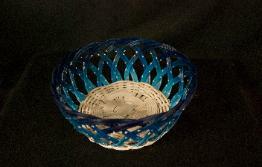 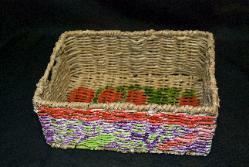 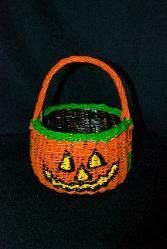 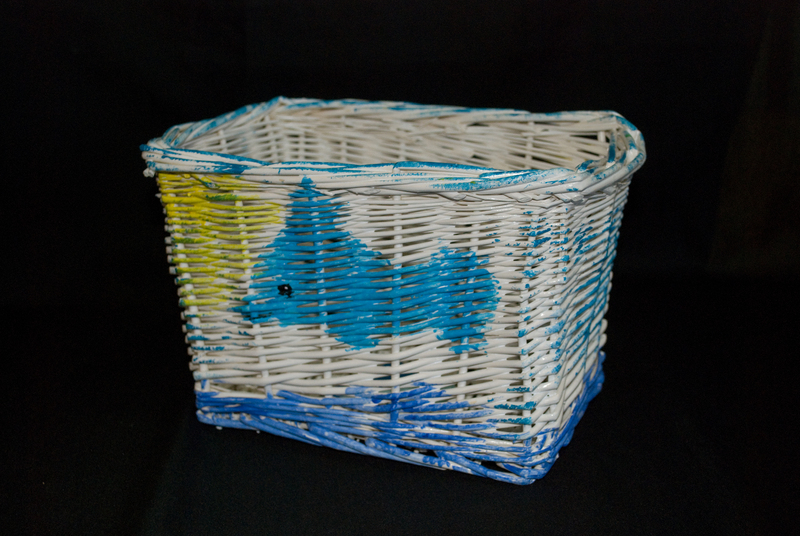 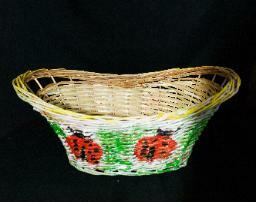 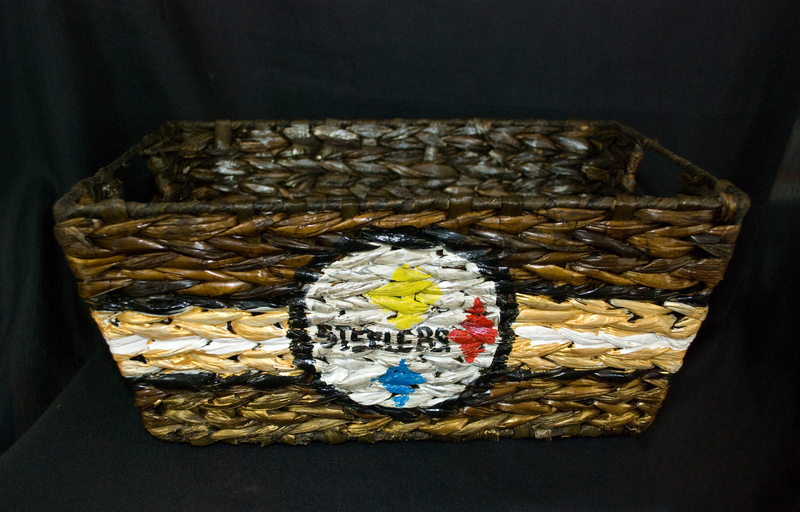 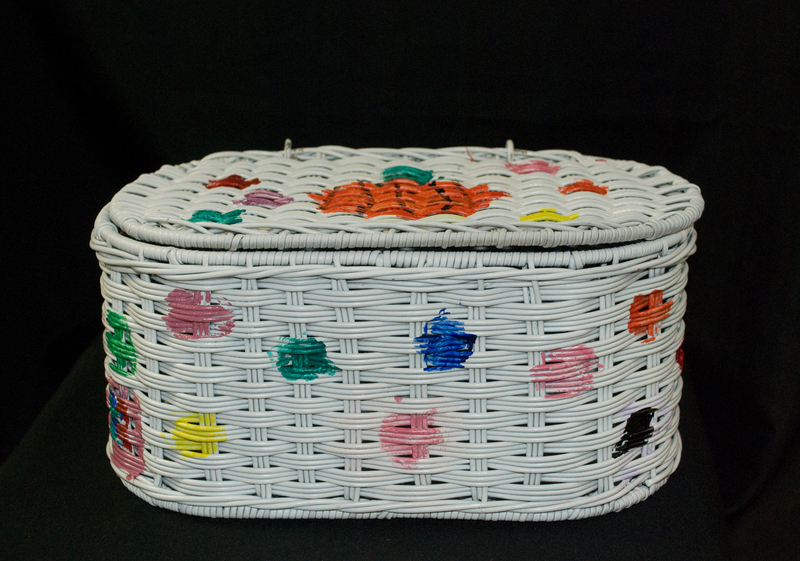 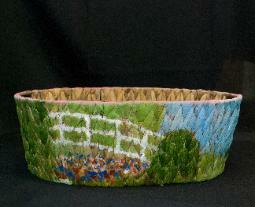 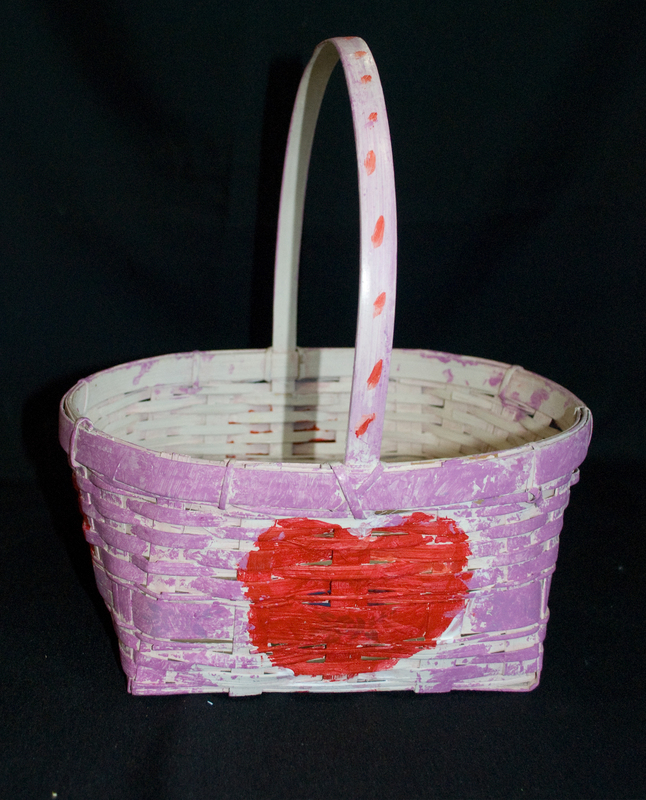 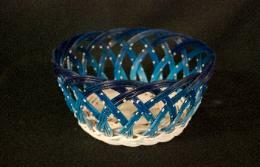 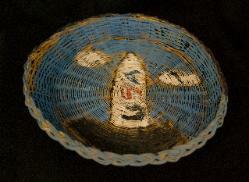 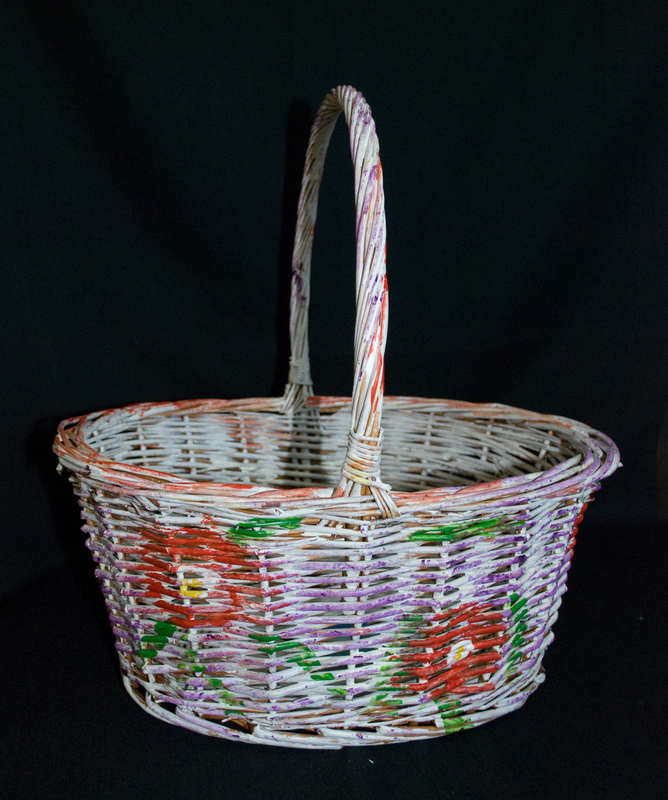 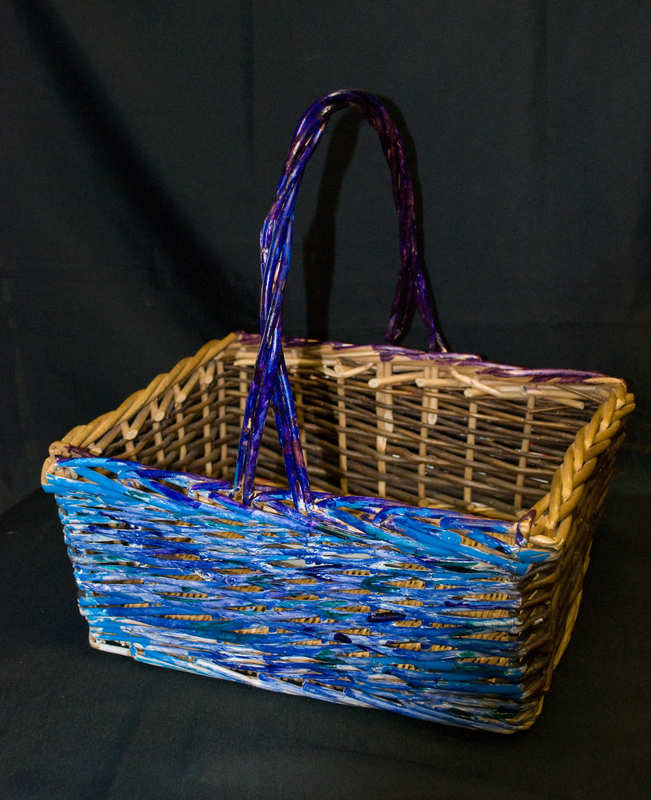 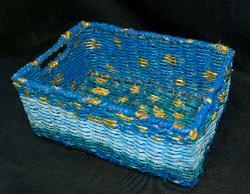 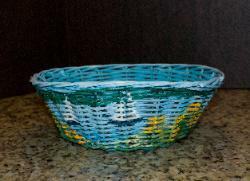 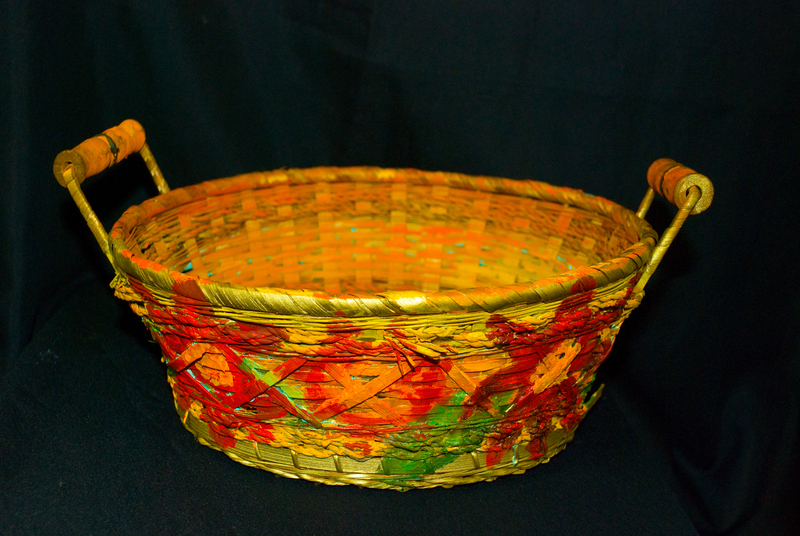 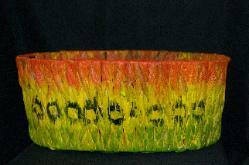 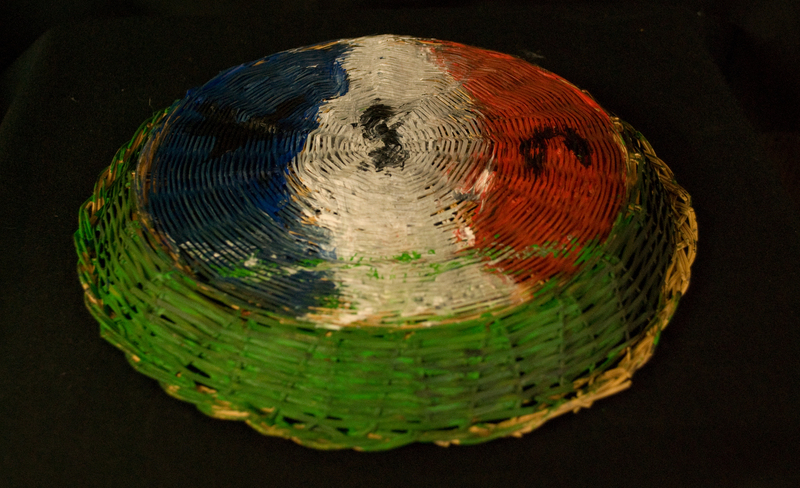 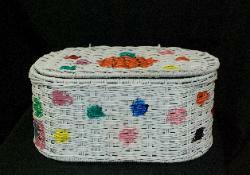 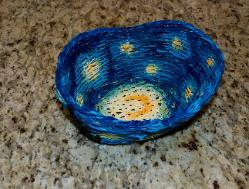 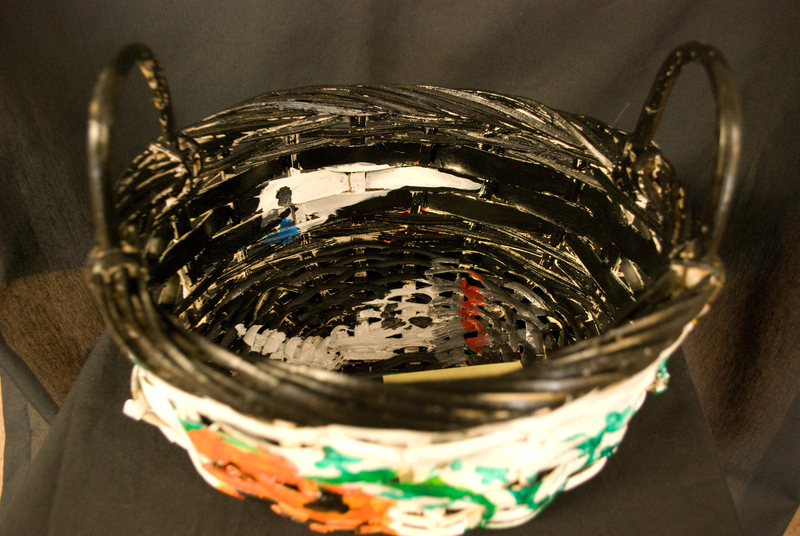 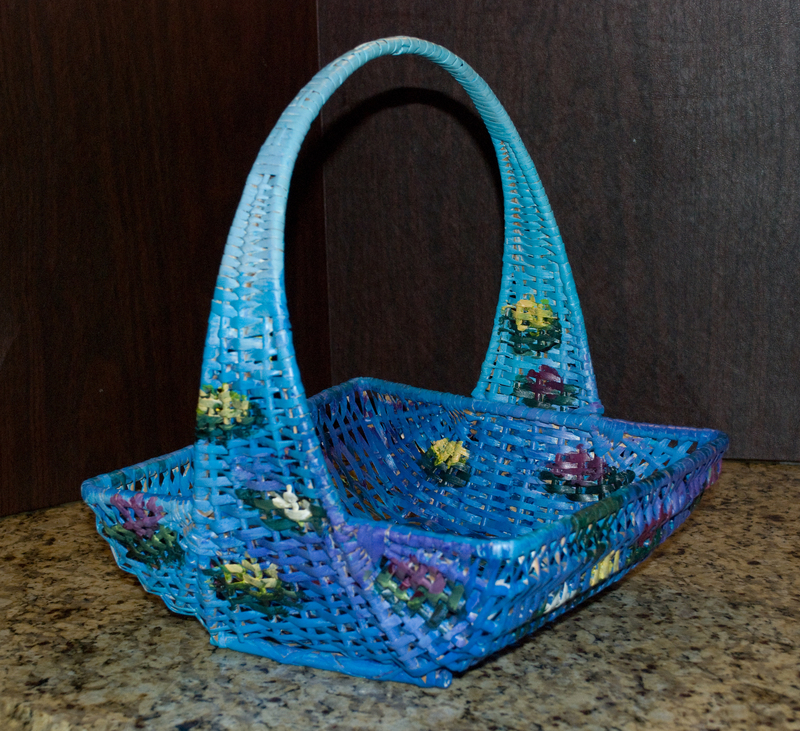 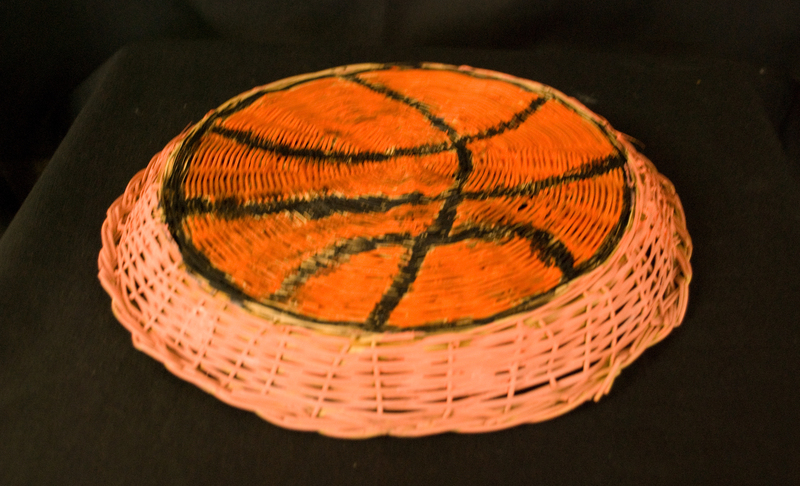 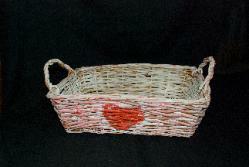 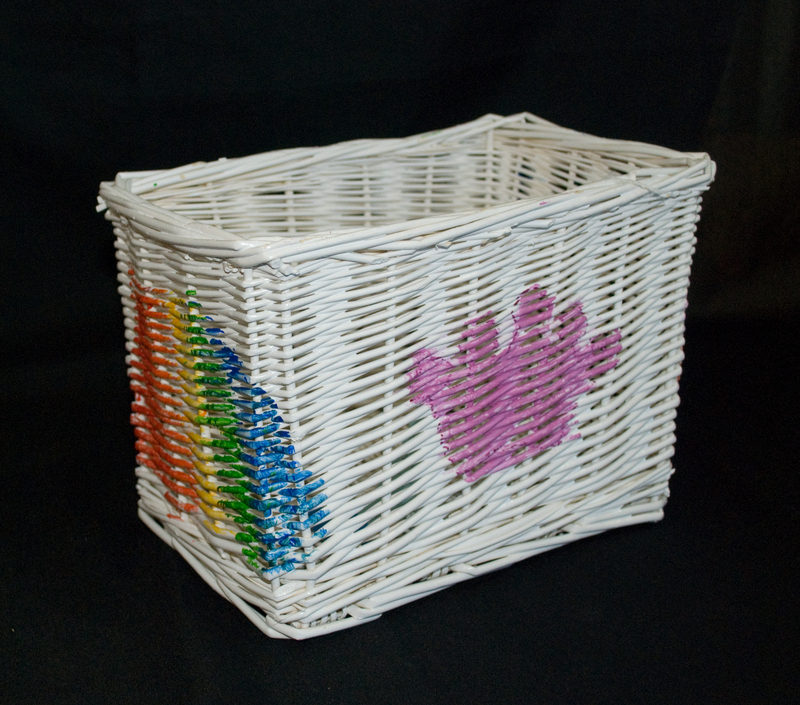 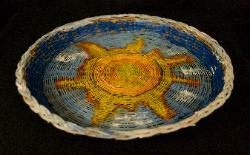 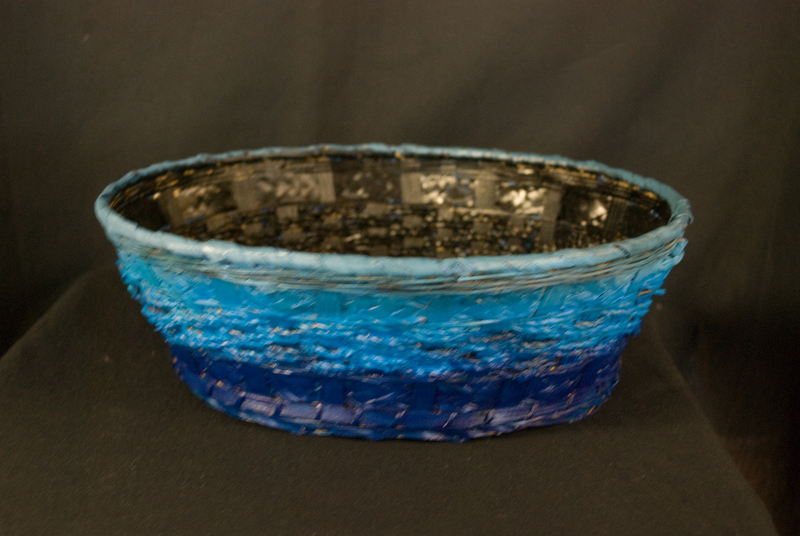 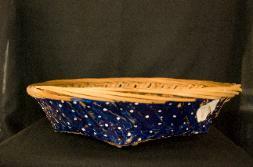 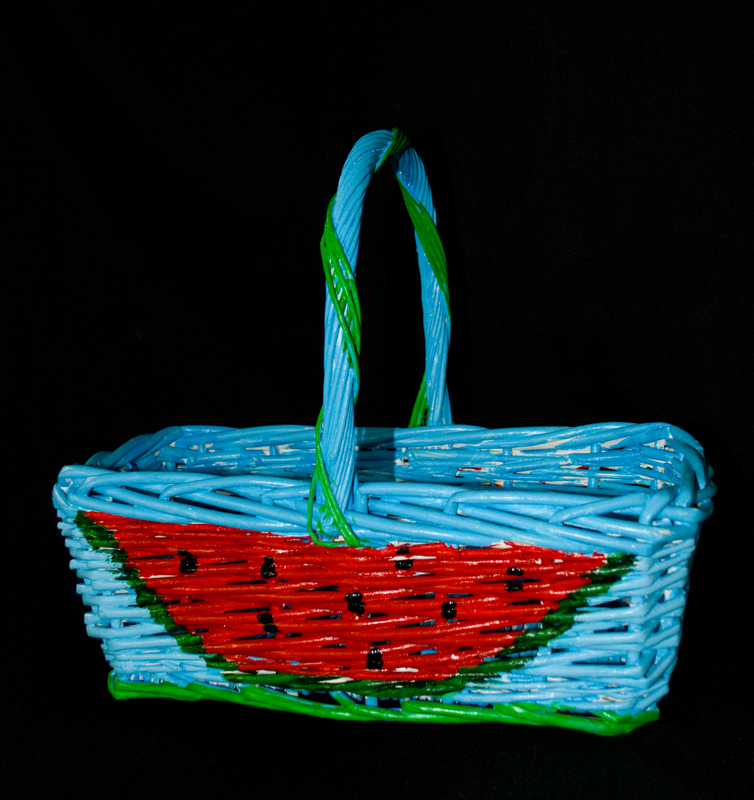 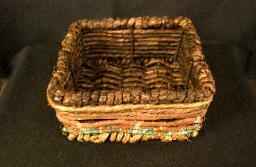 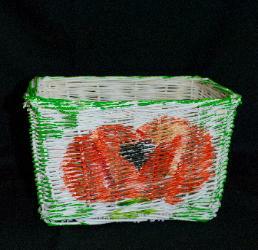 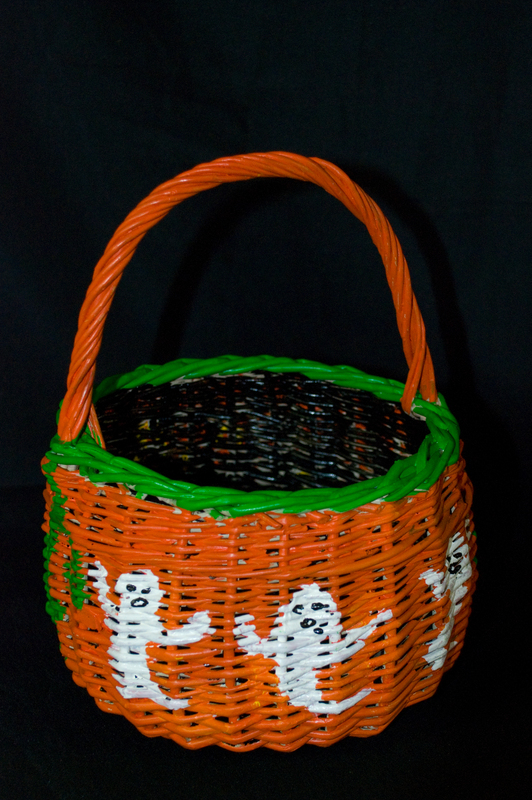 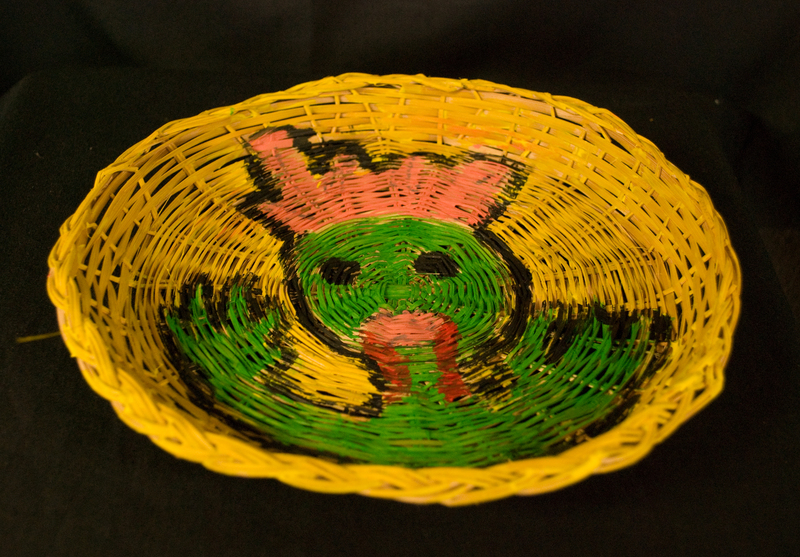 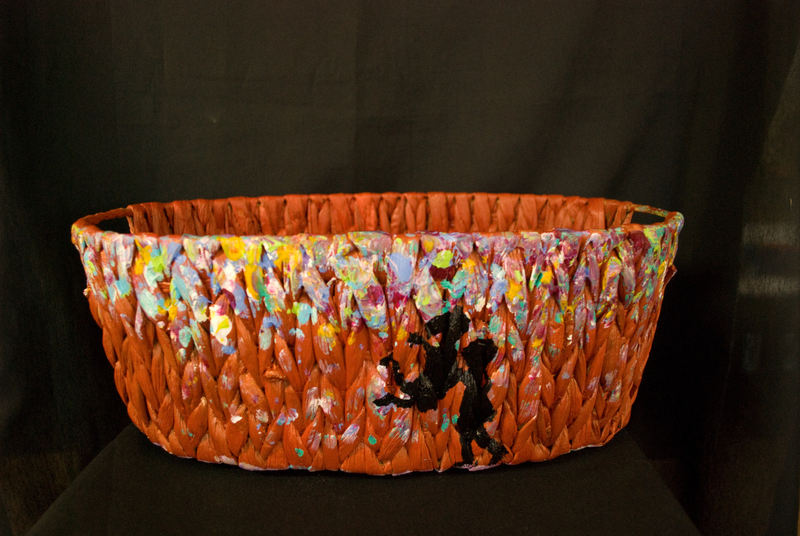 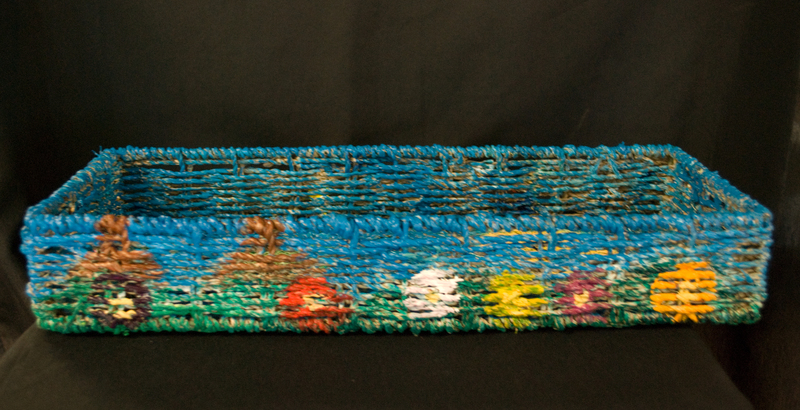 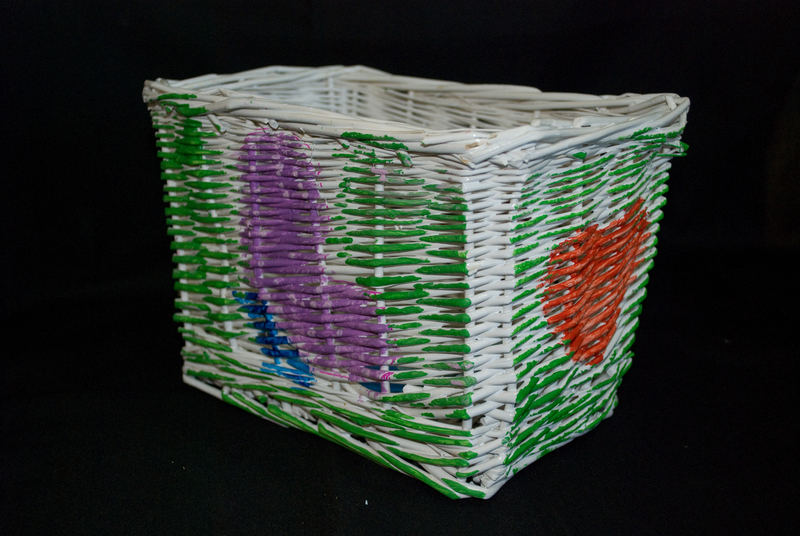 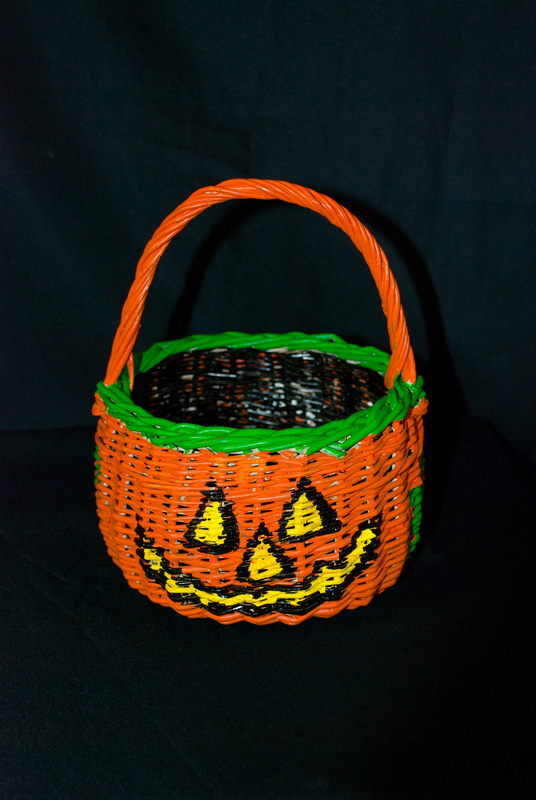 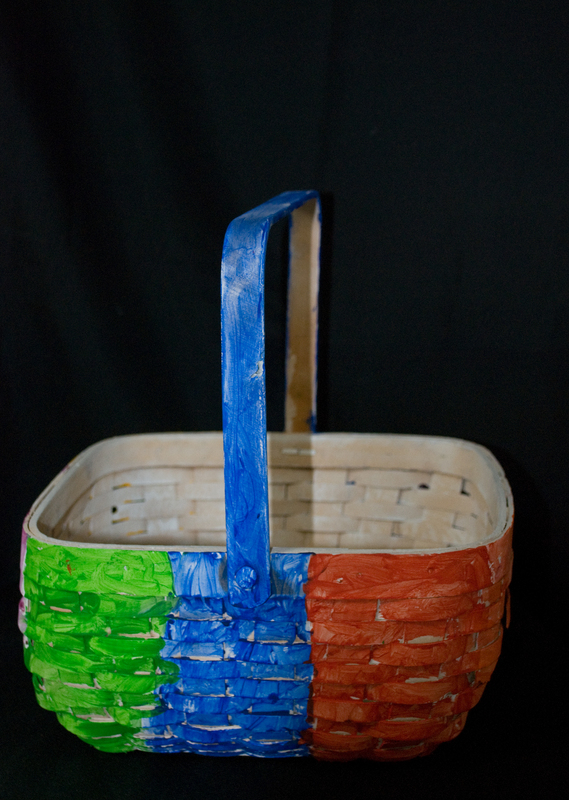 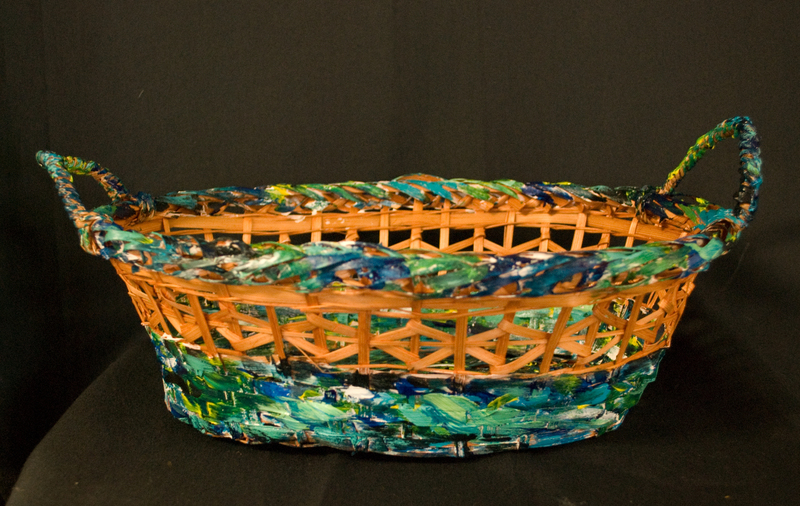 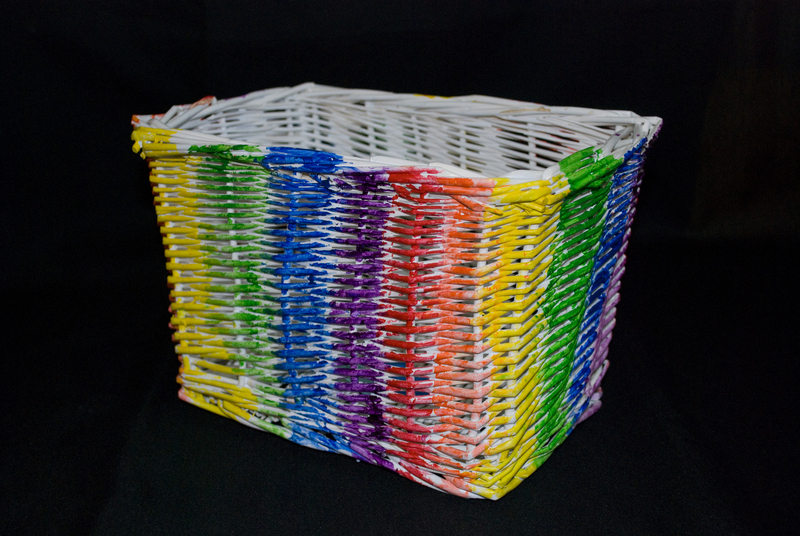 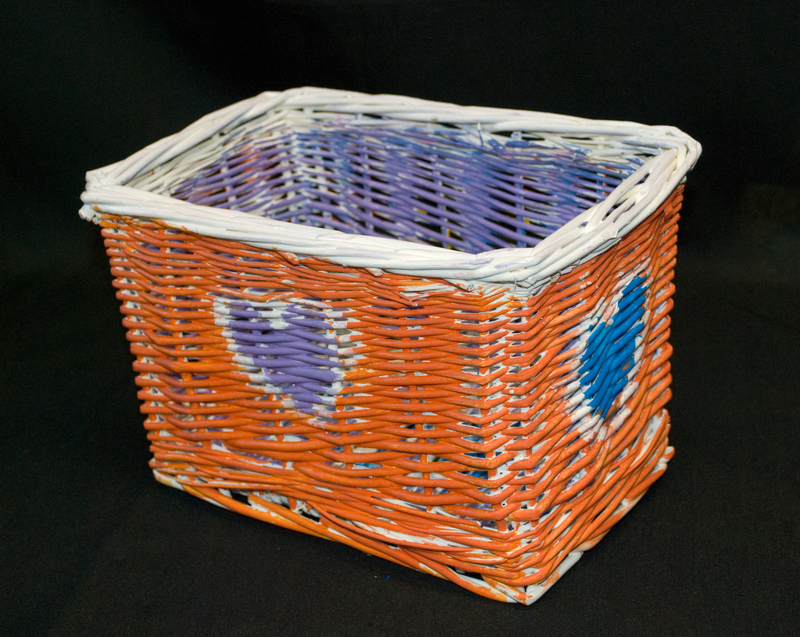 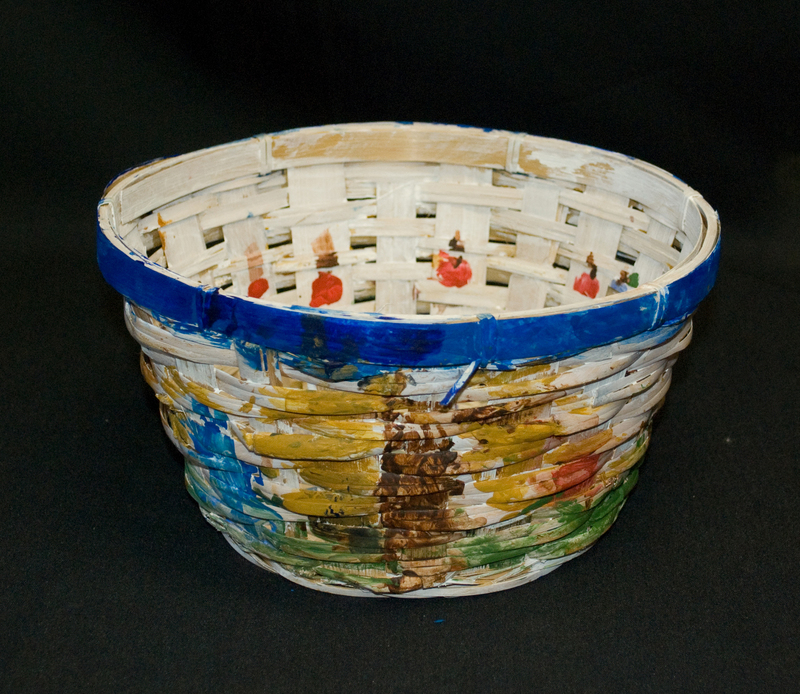 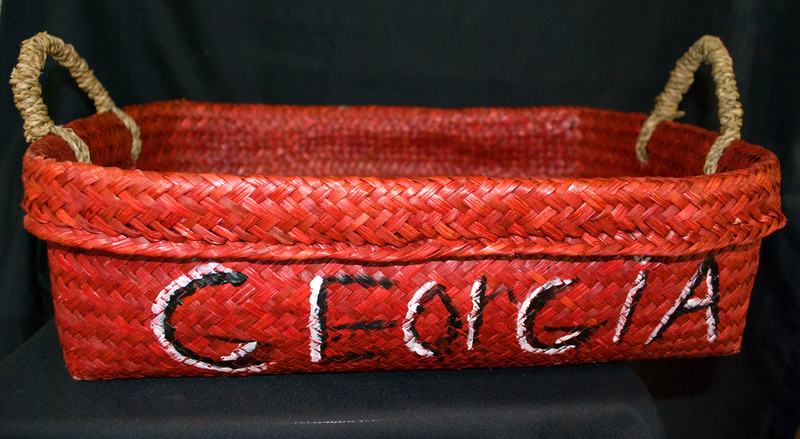 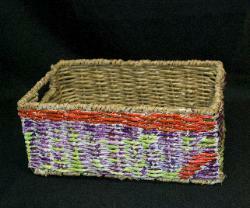 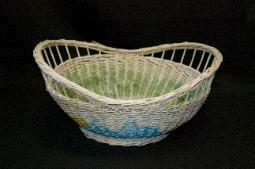 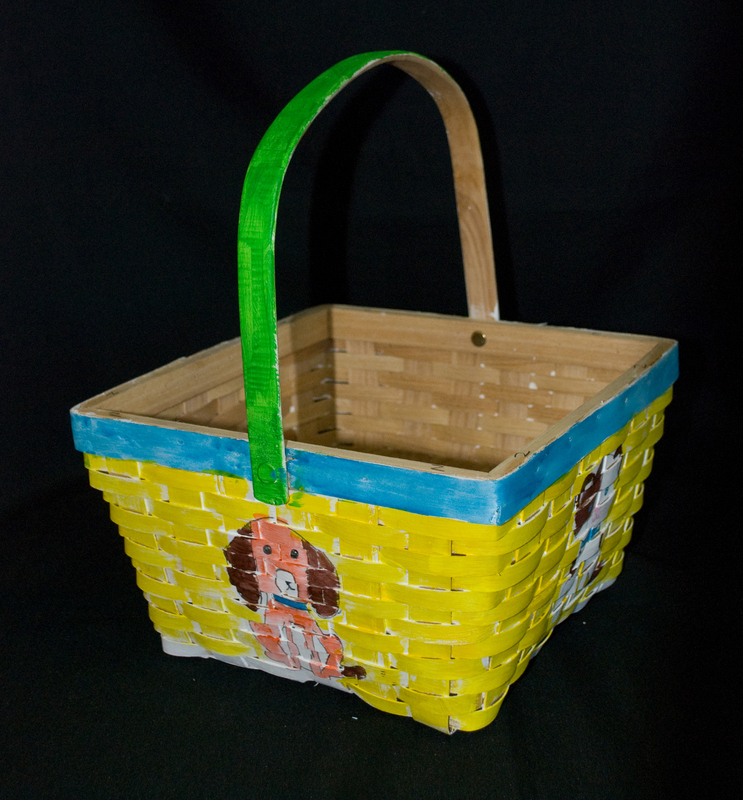 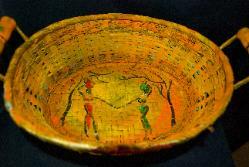 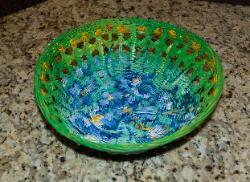 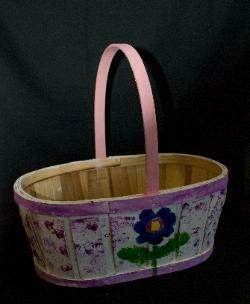 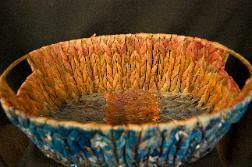 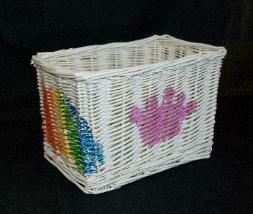 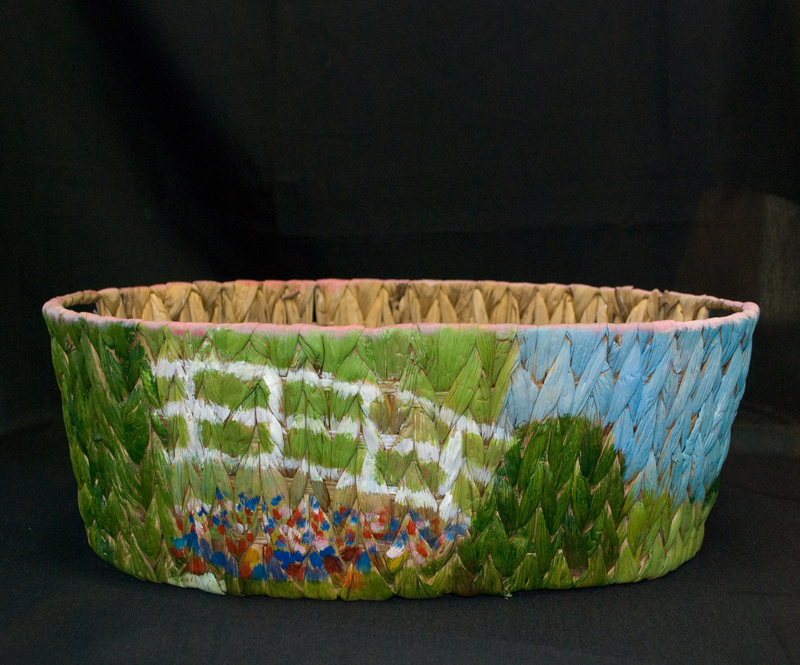 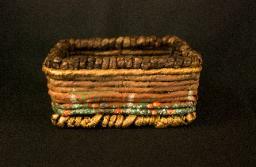 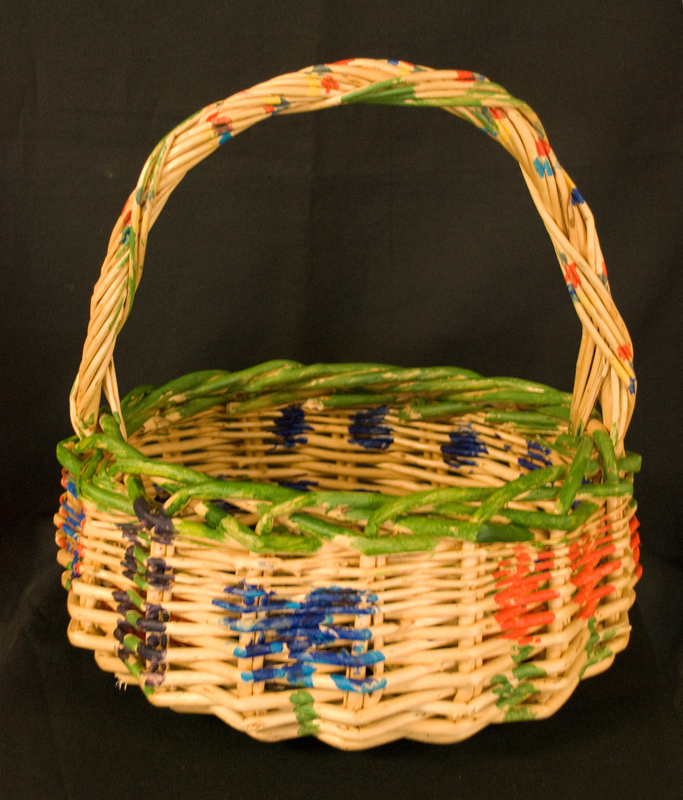 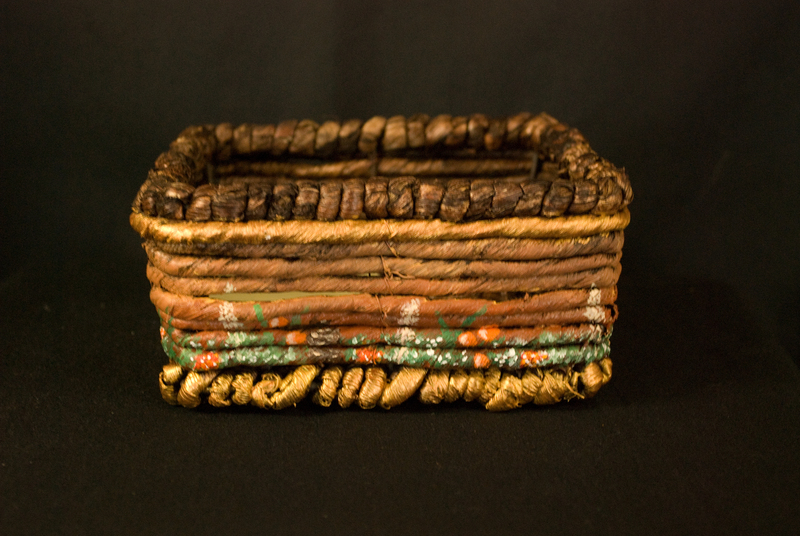 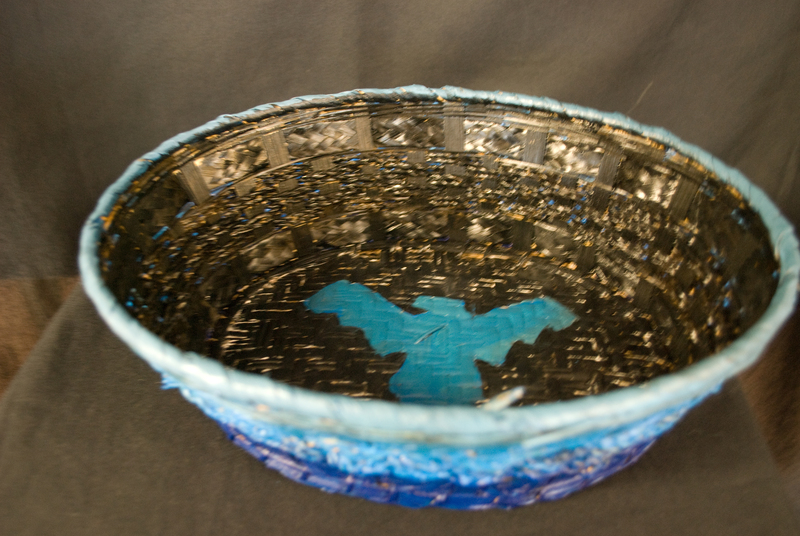 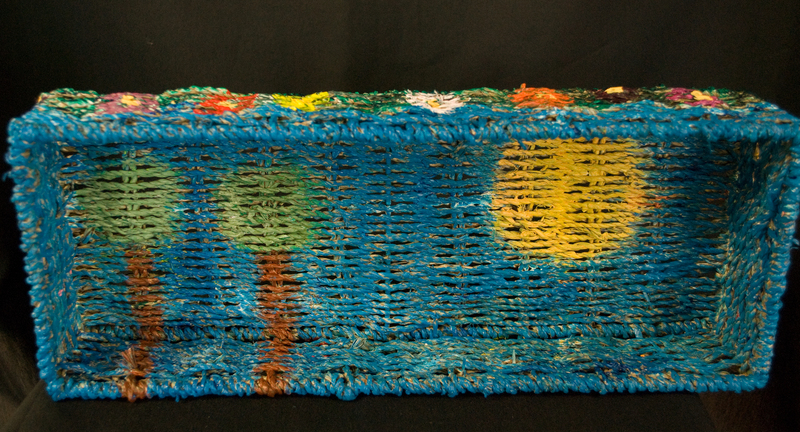 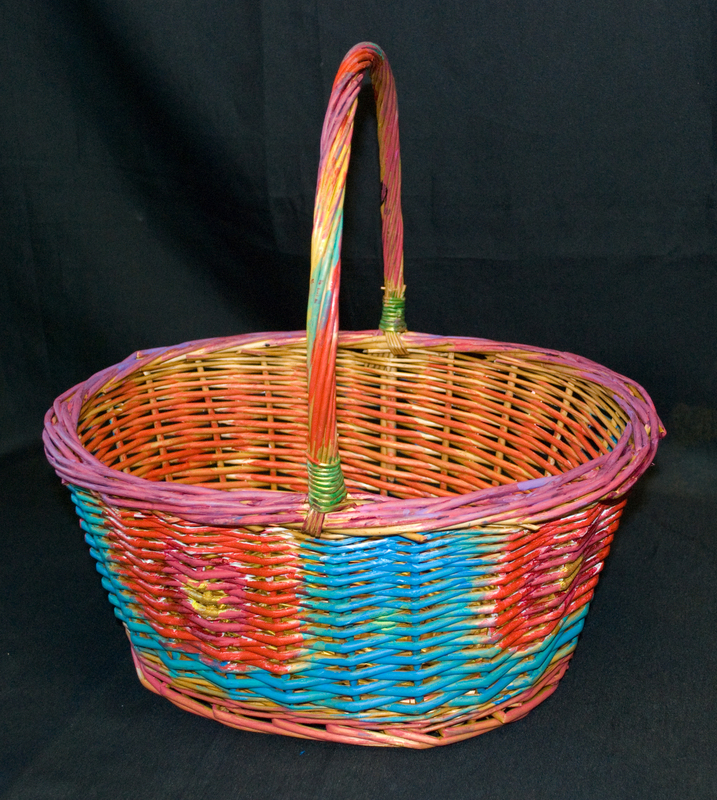 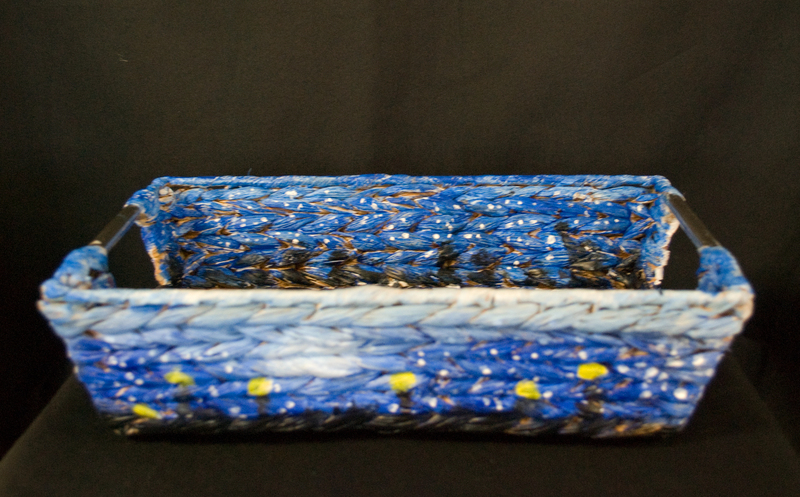 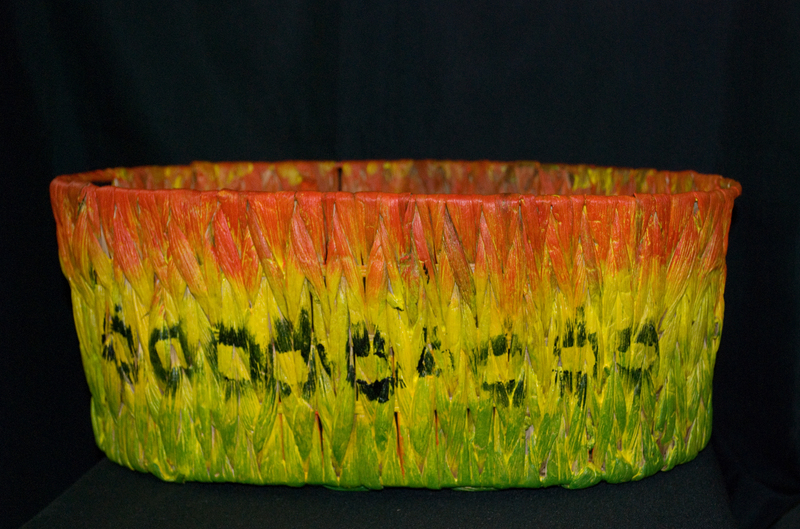 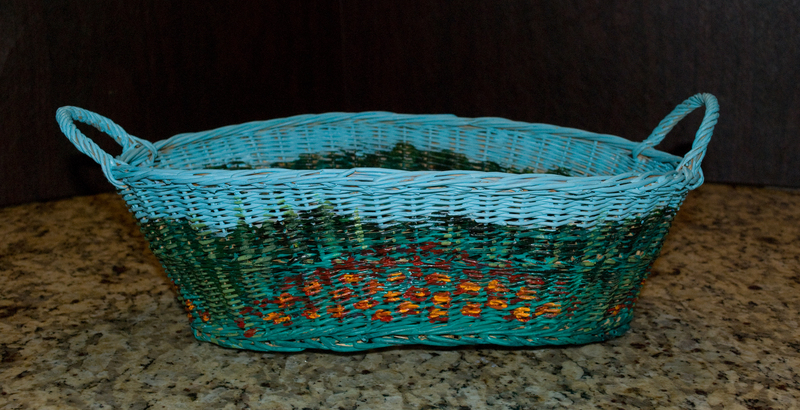 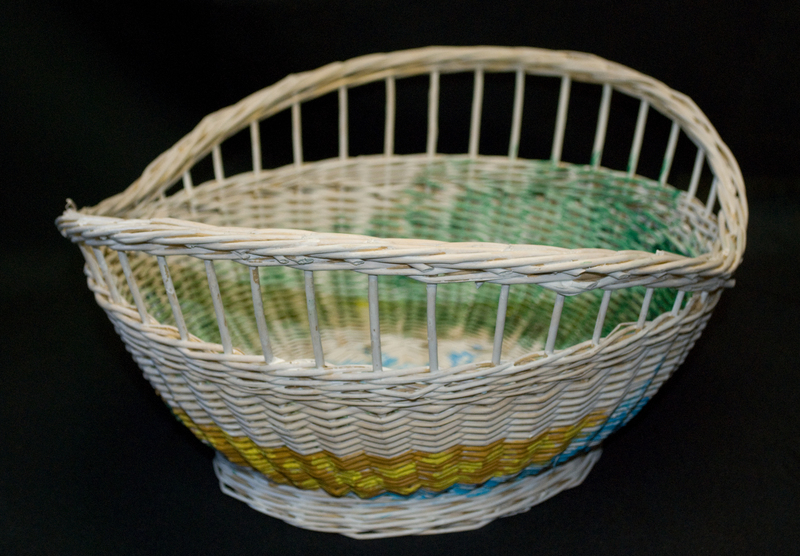 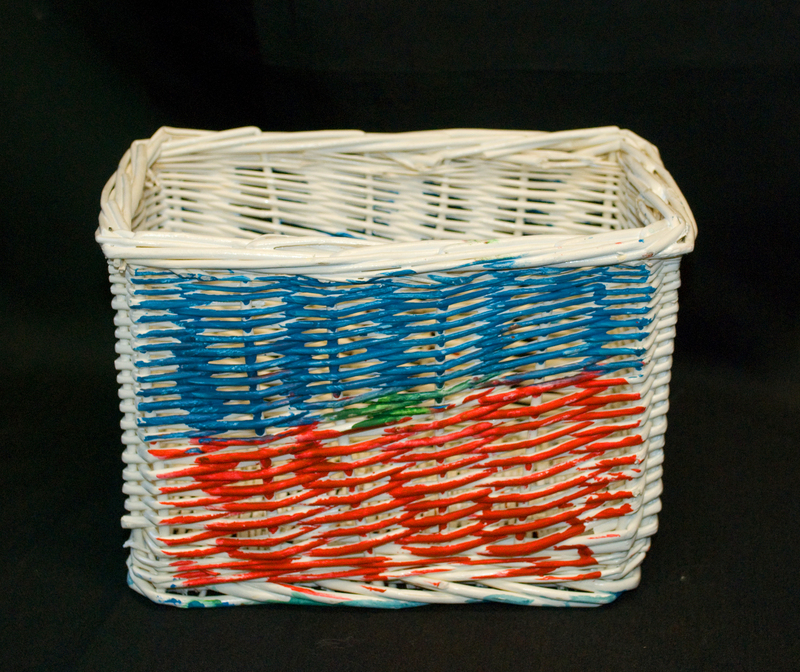 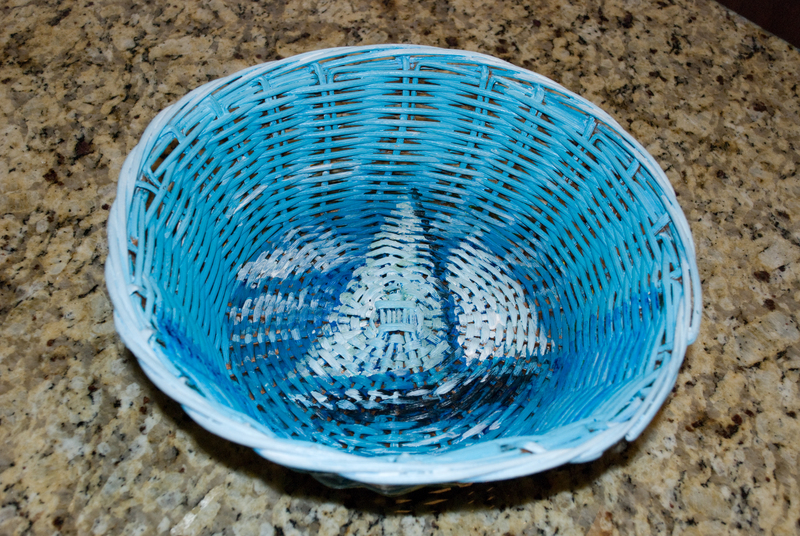 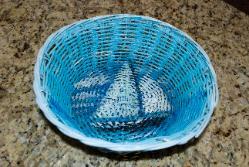 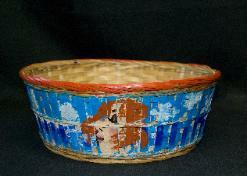 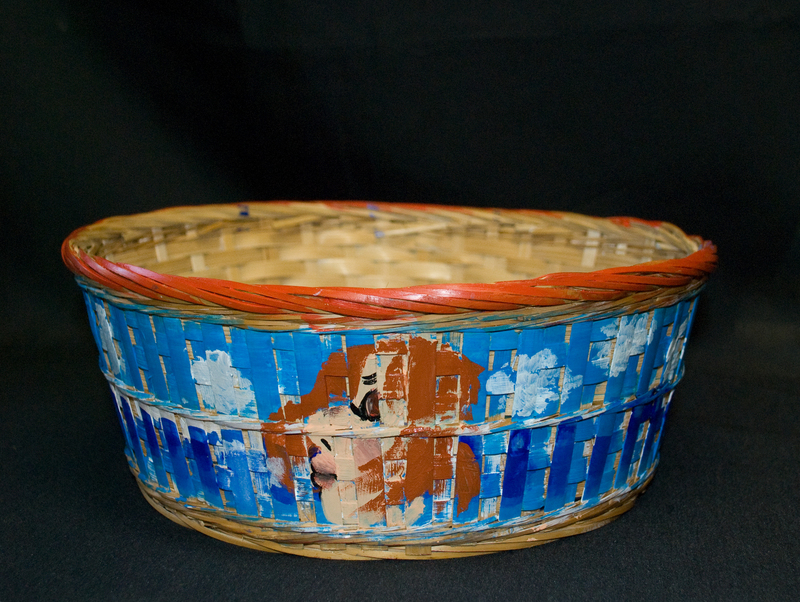 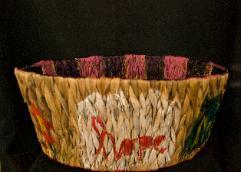 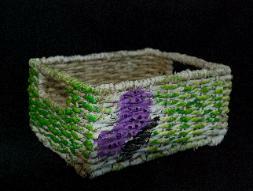 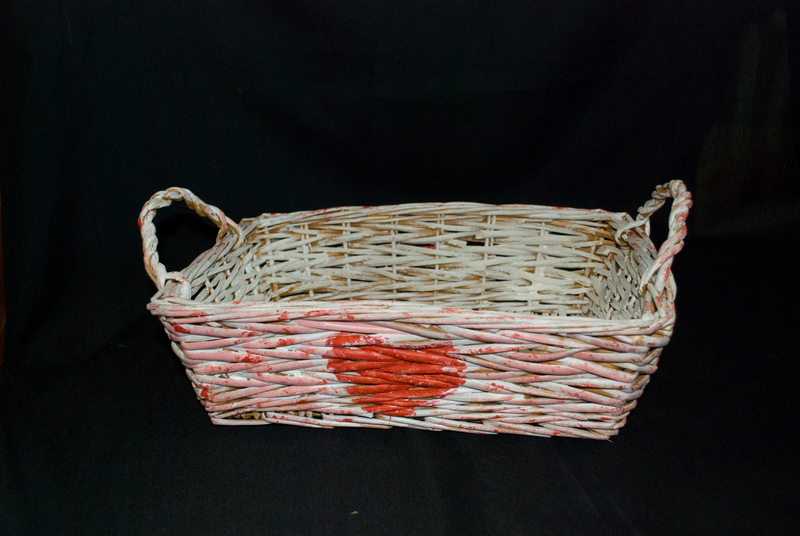 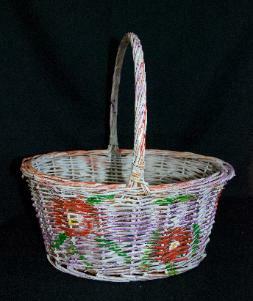 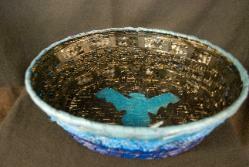 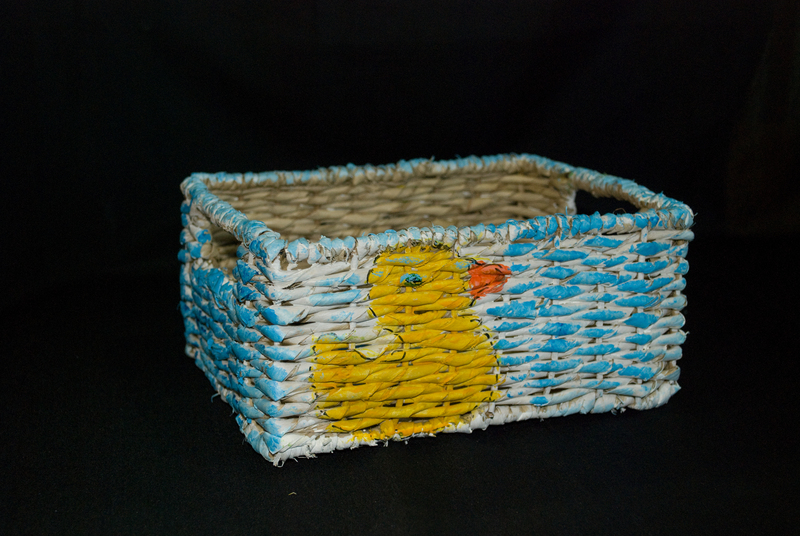 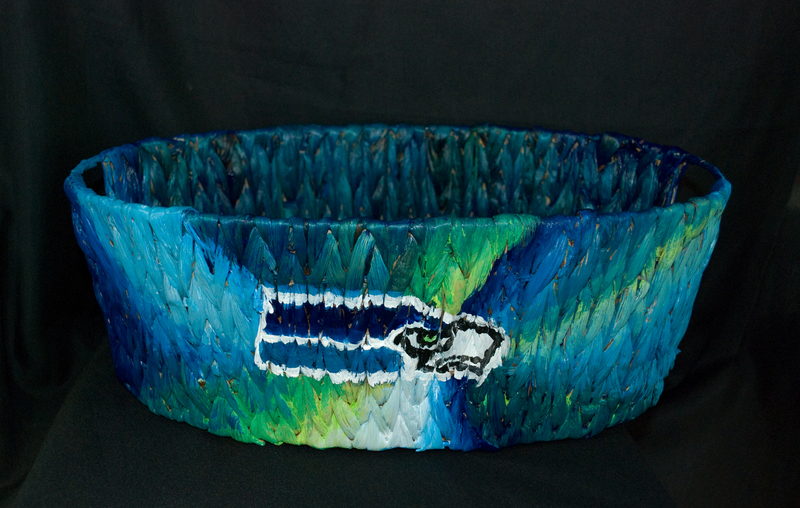 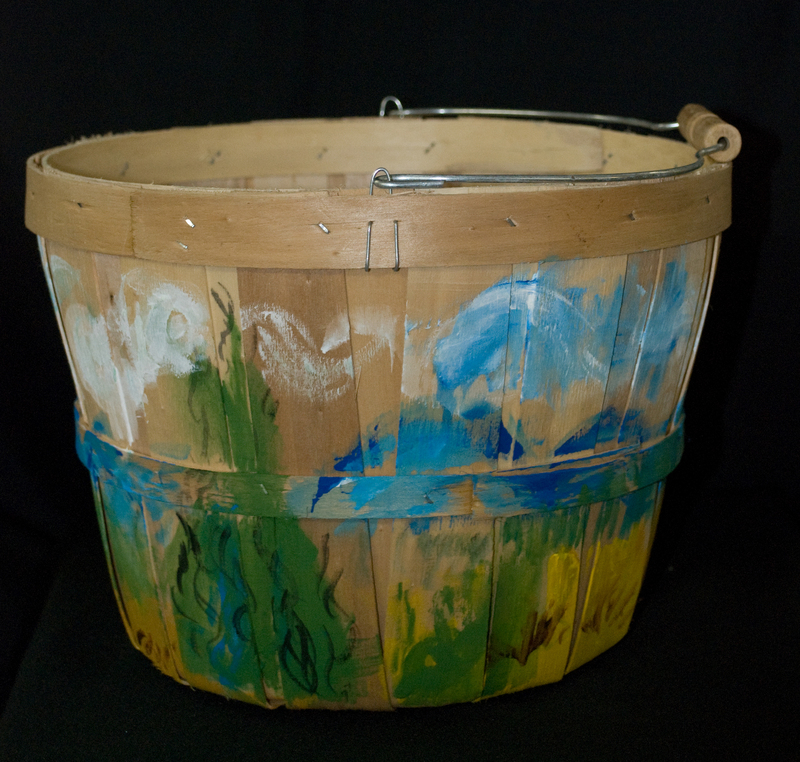 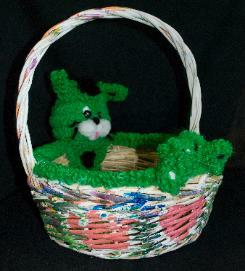 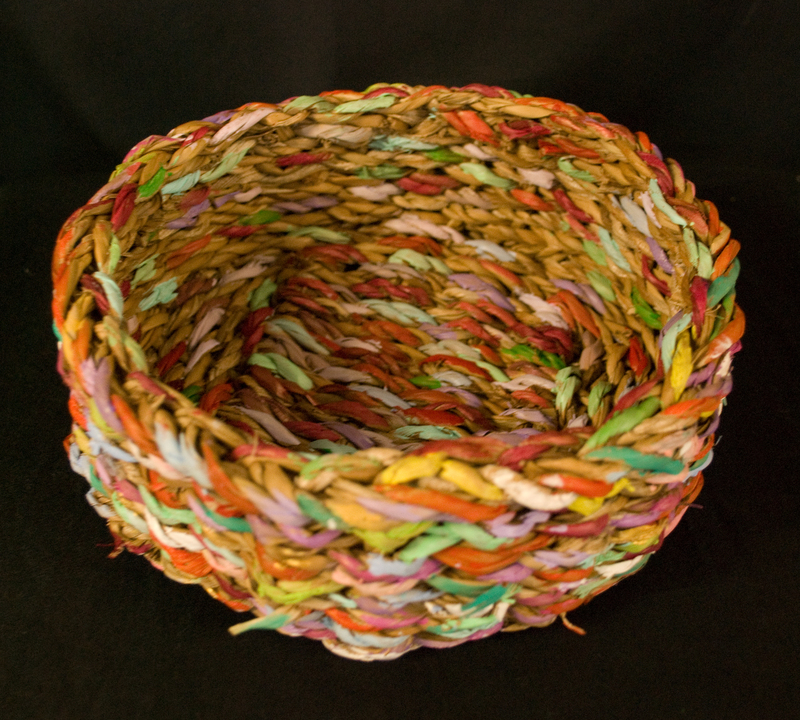 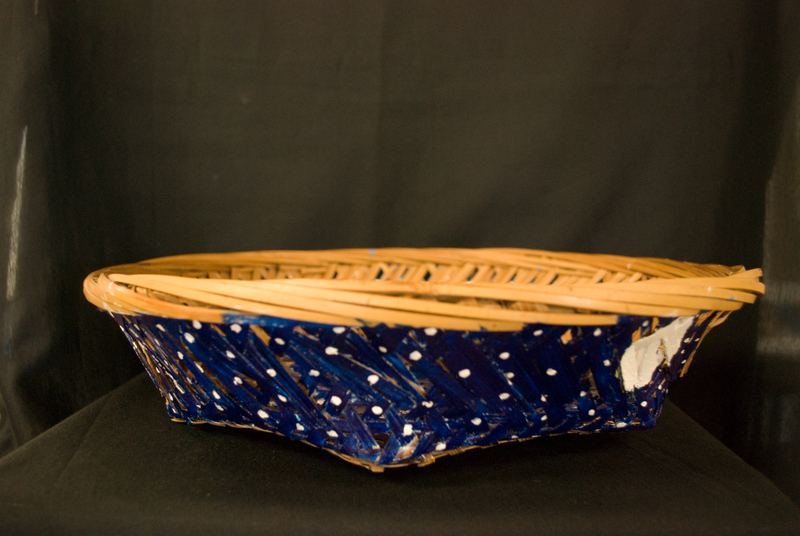 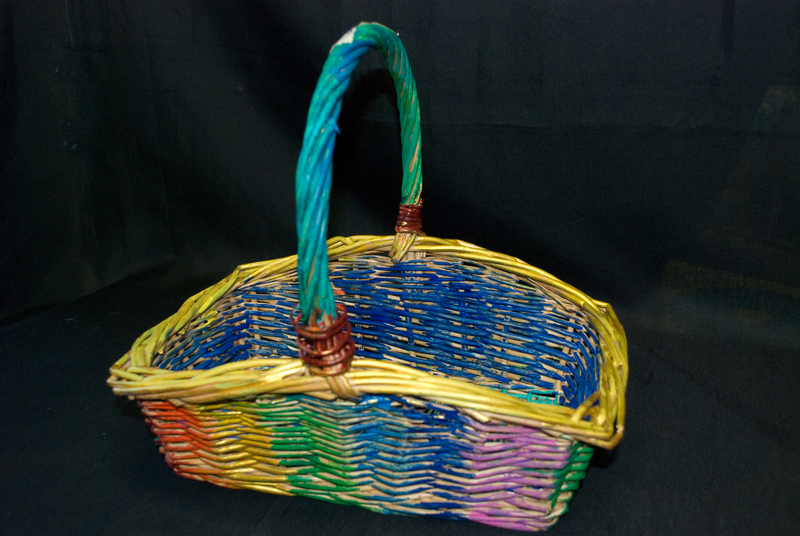 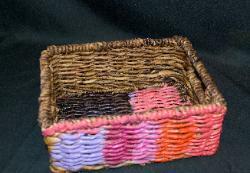 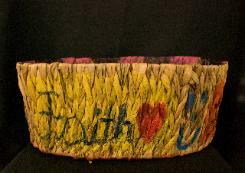 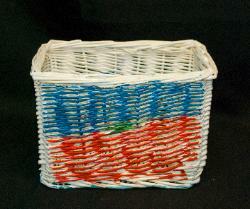 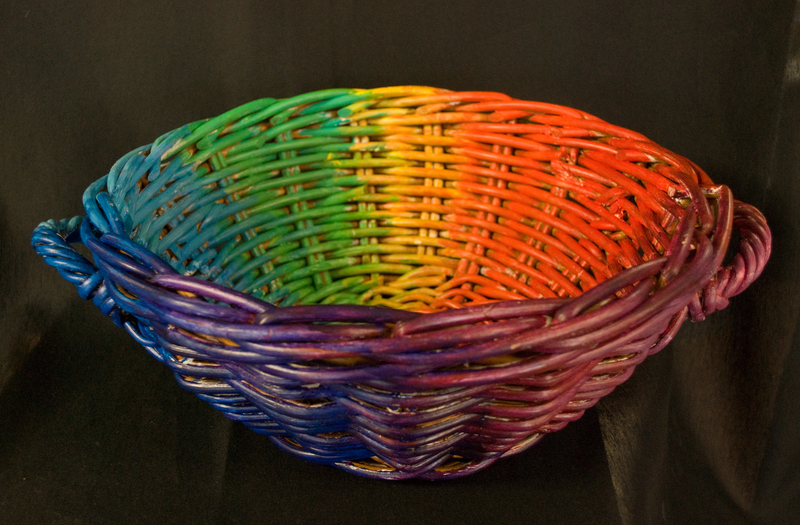 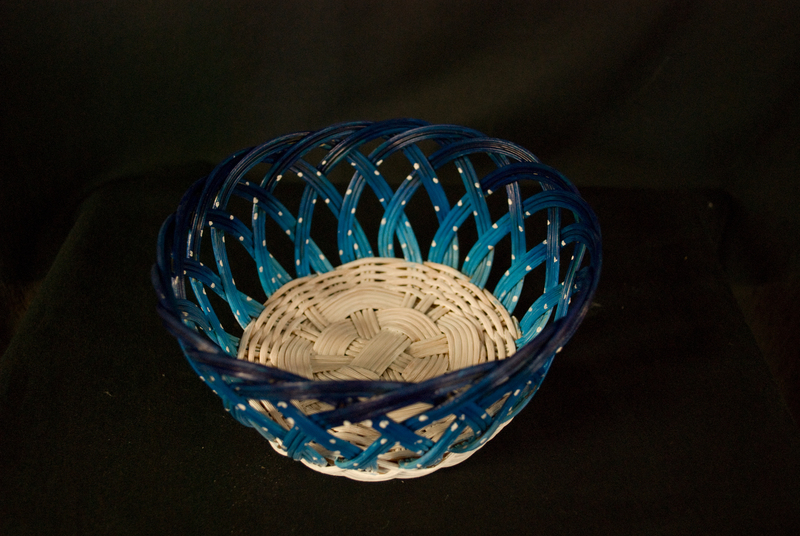 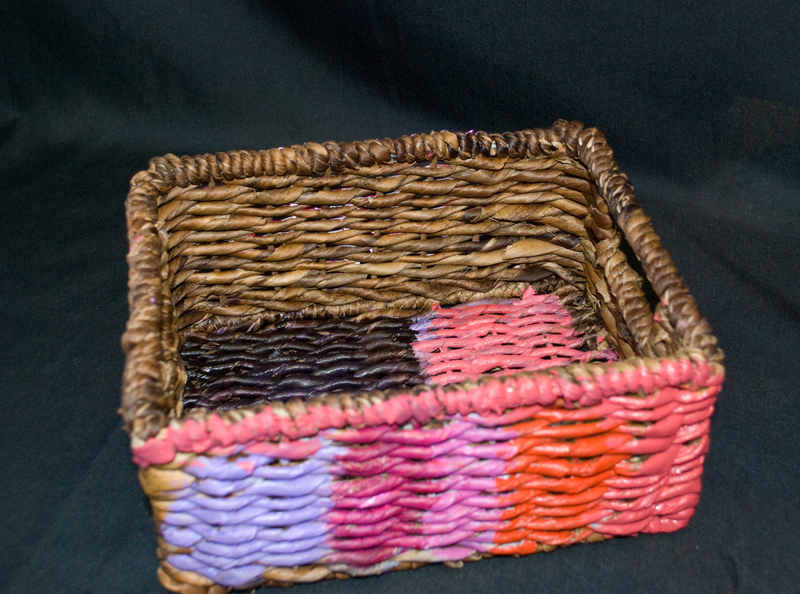 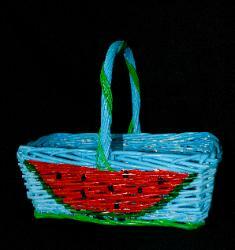 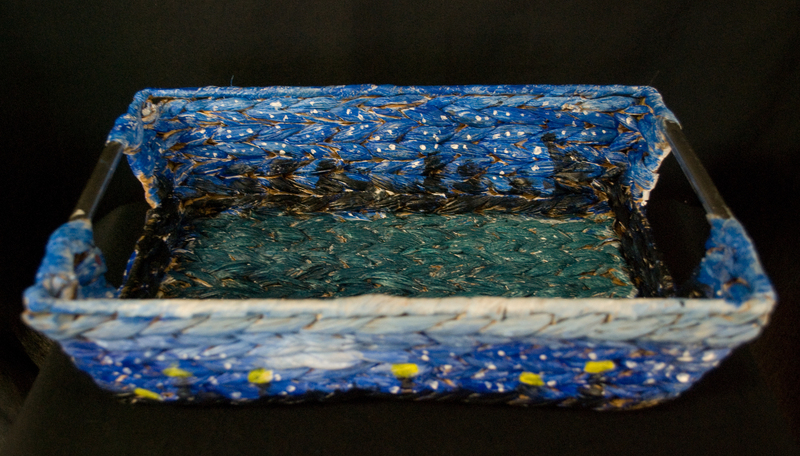 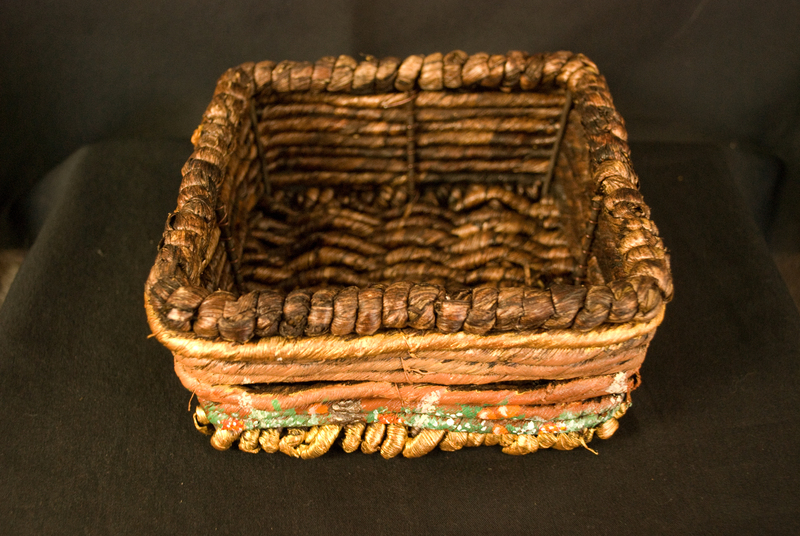 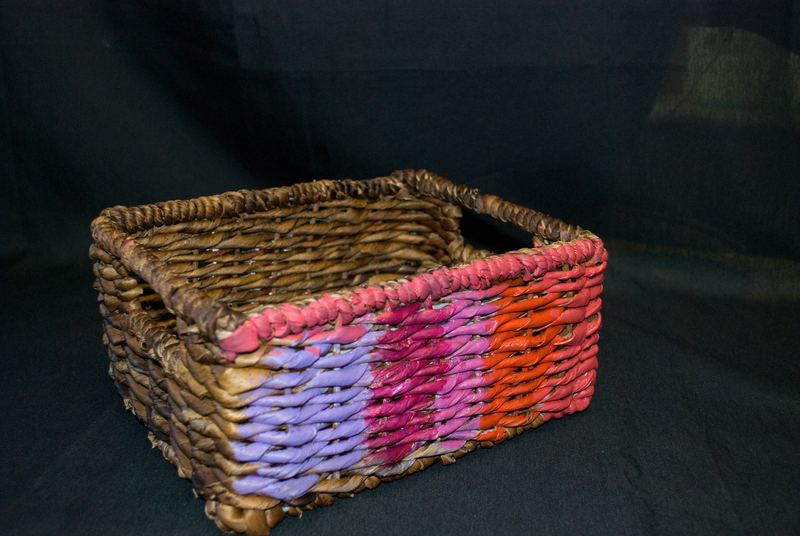 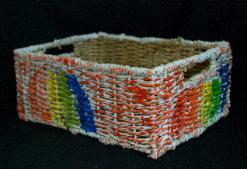 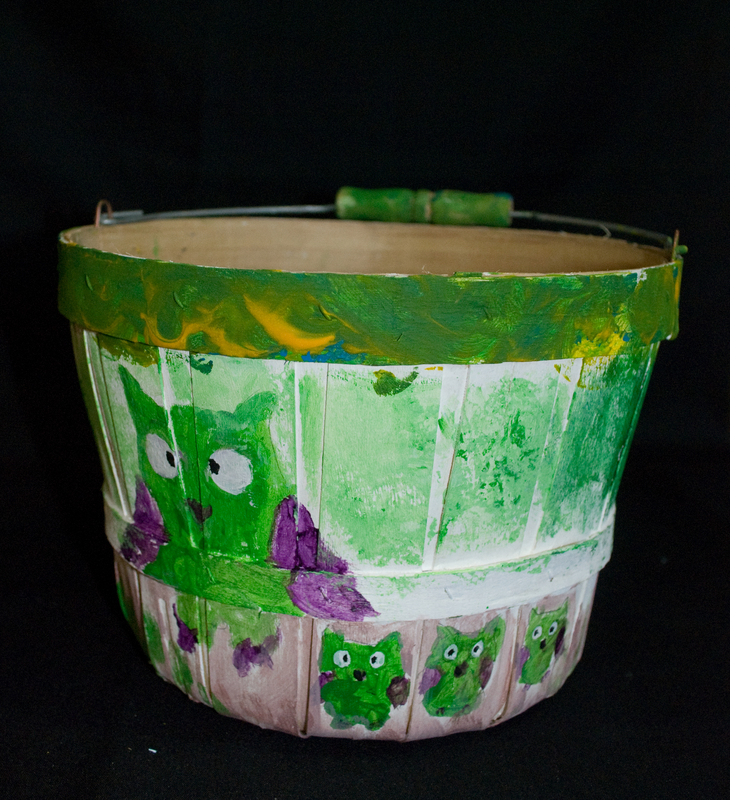 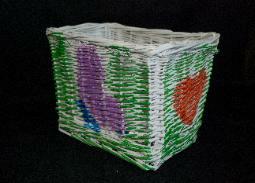 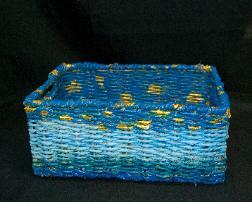 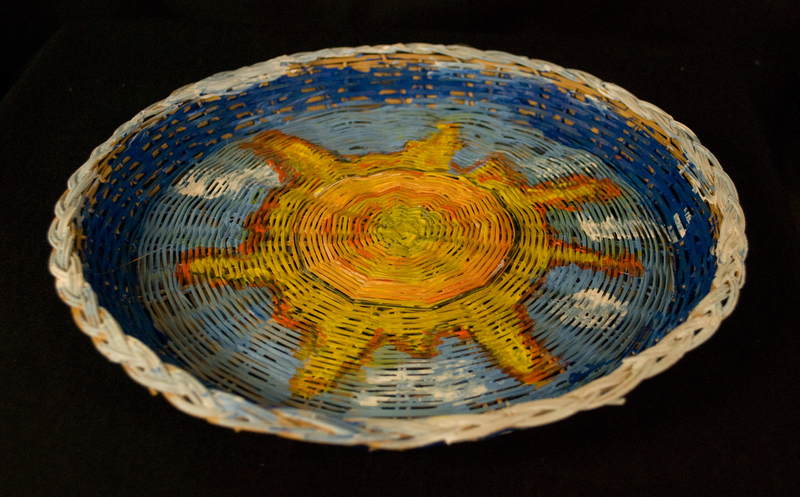 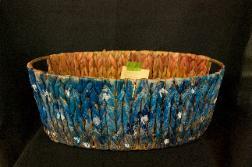 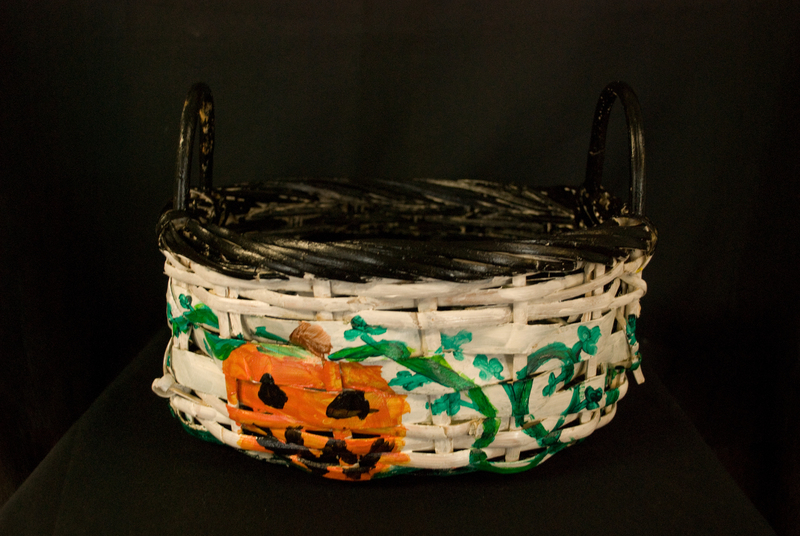 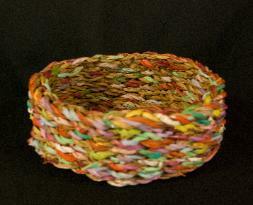 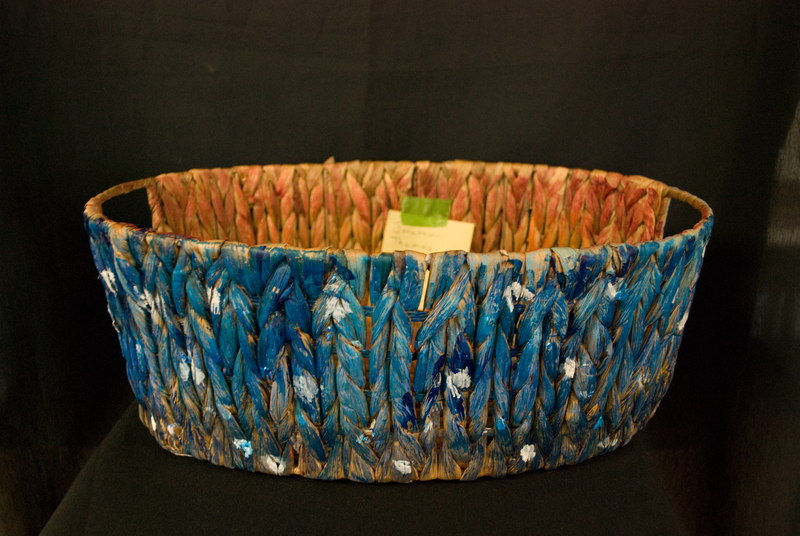 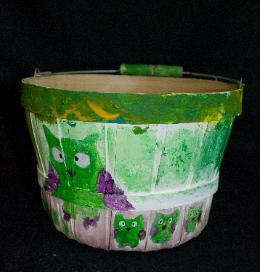 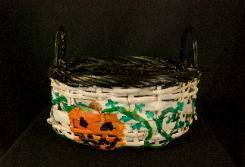 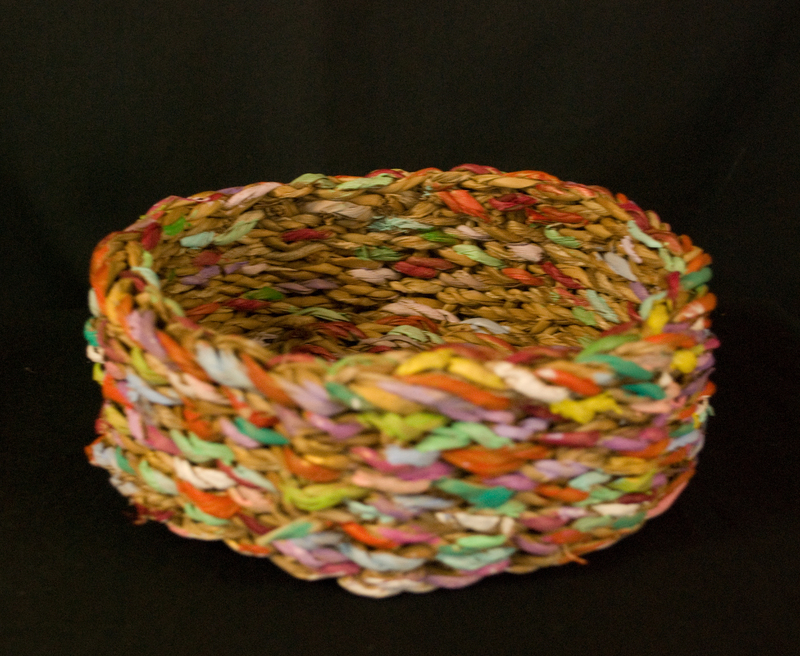 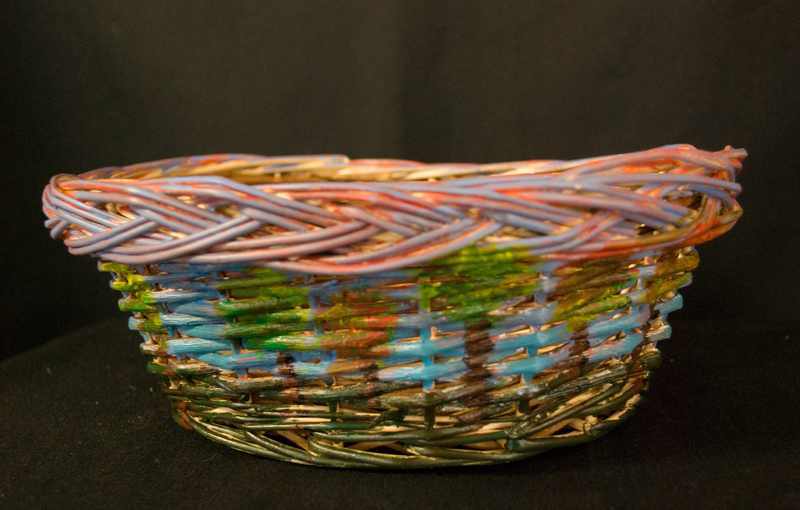 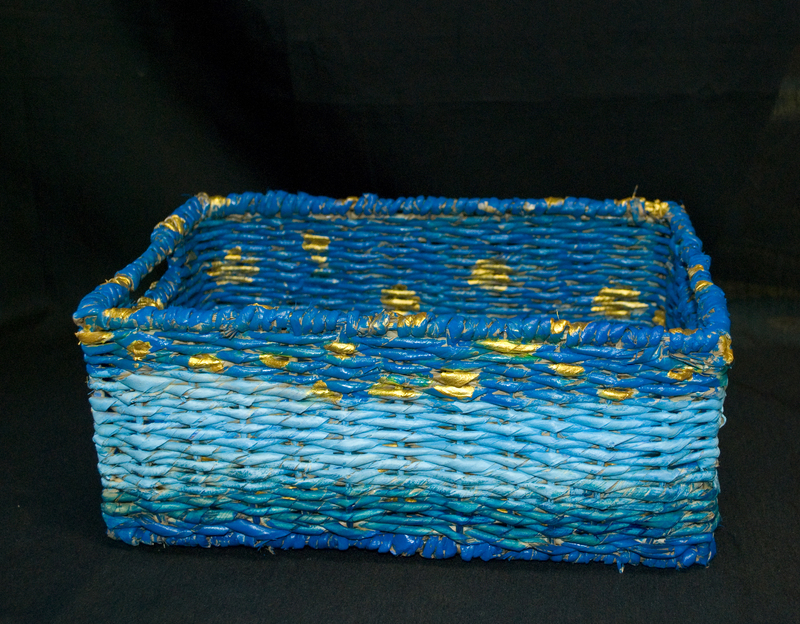 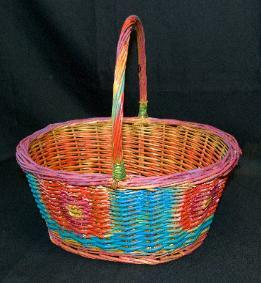 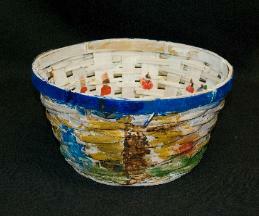 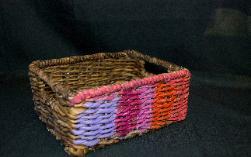 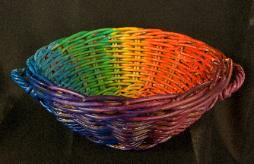 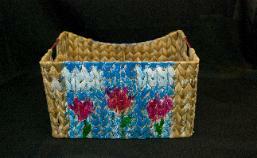 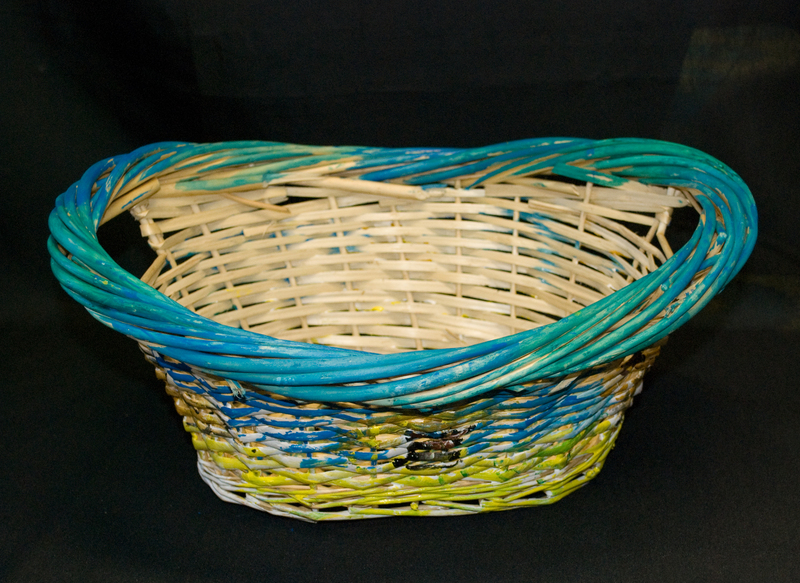 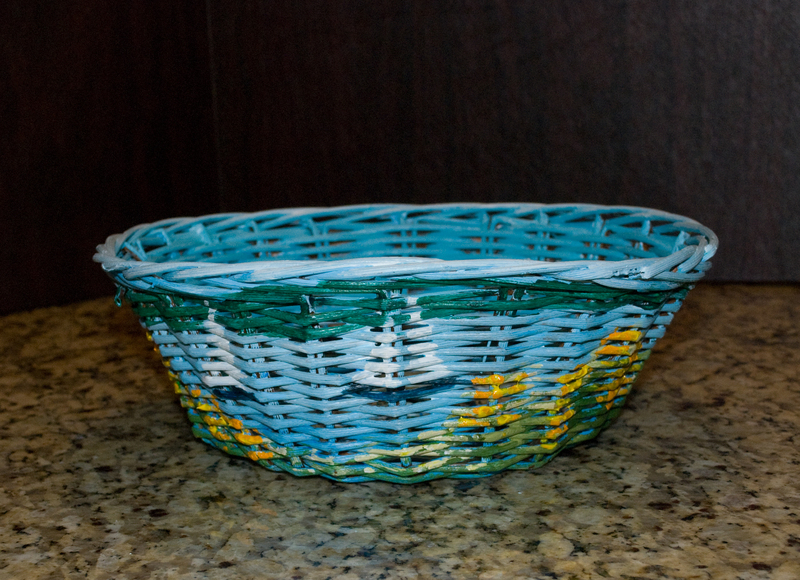 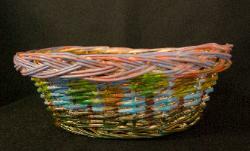 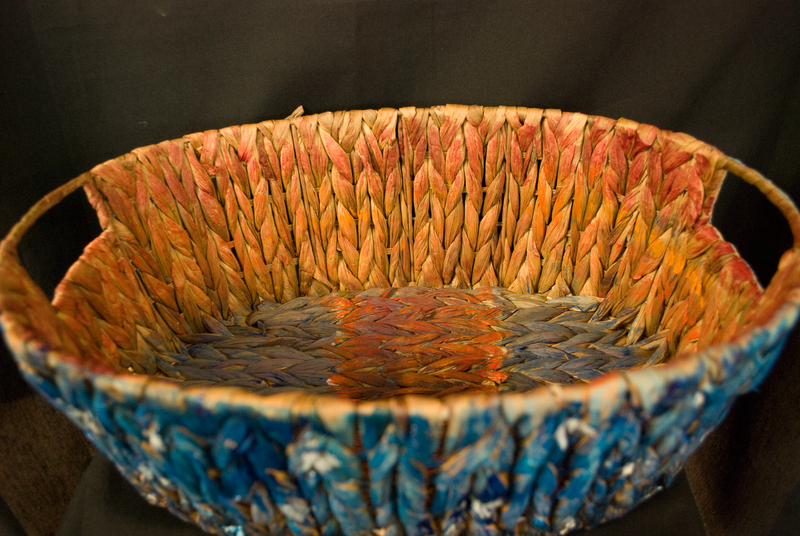 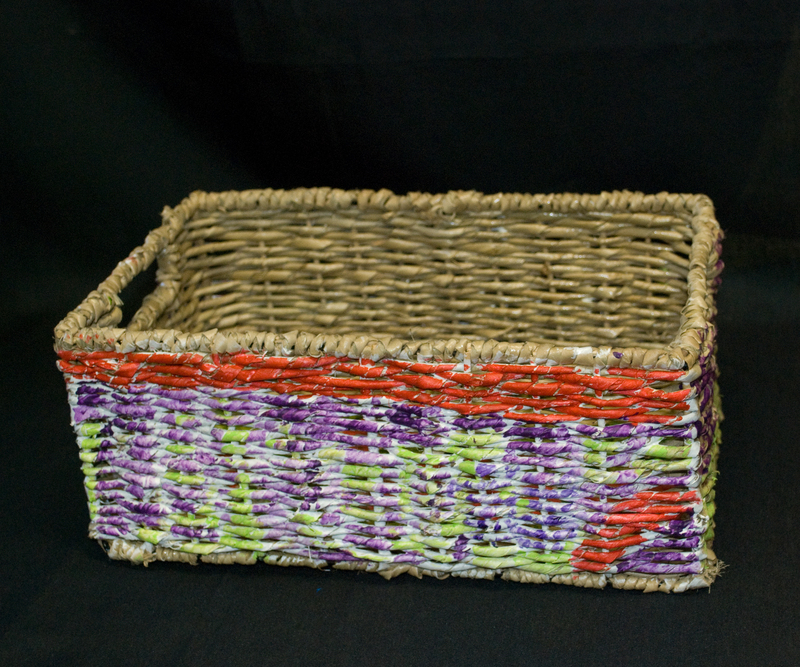 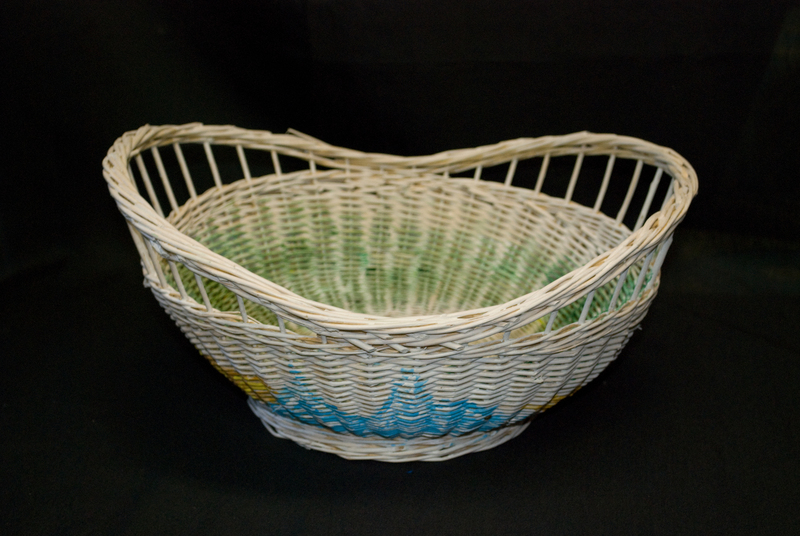 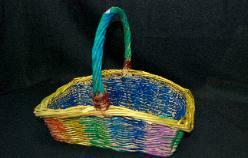 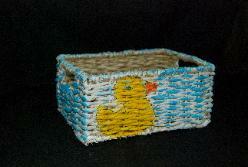 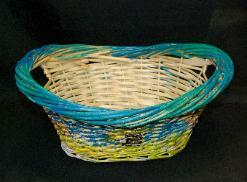 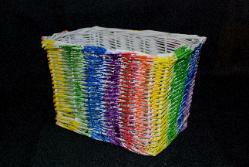 "I enjoyed making the basket. 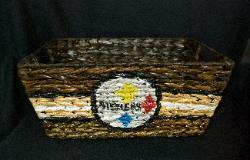 It felt good being able to help those less fortunate than me." 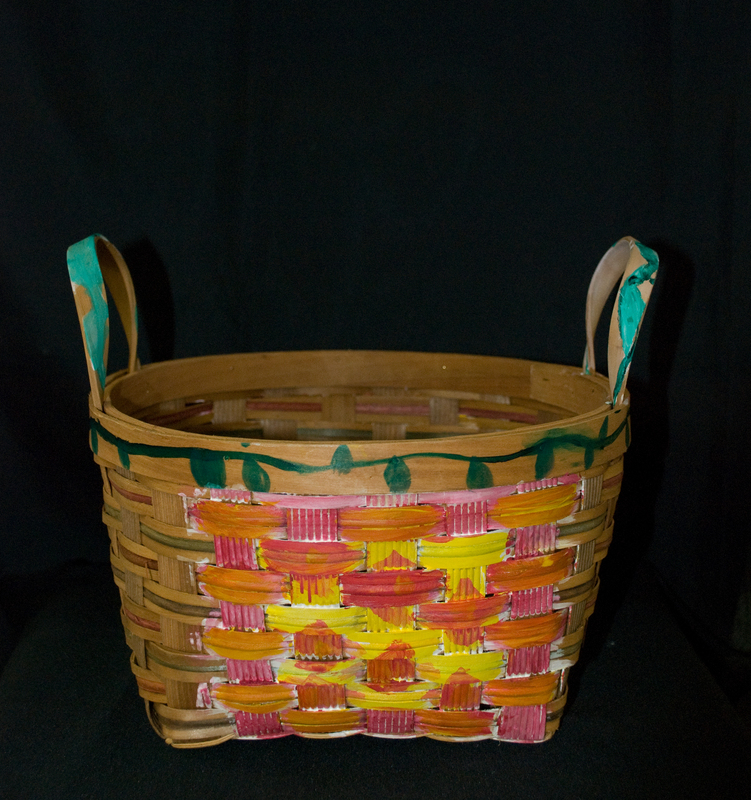 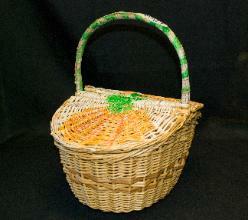 An update on the "Bread Basket Project"
The fundraiser is doing well, thank you to all are participating. 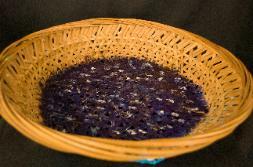 JUST THINK IF EVERY BASKET WAS SOLD! 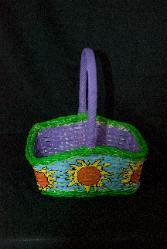 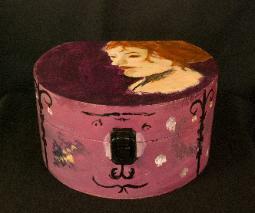 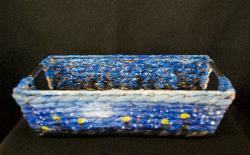 would be happy to mail it to you for a small shipping fee.